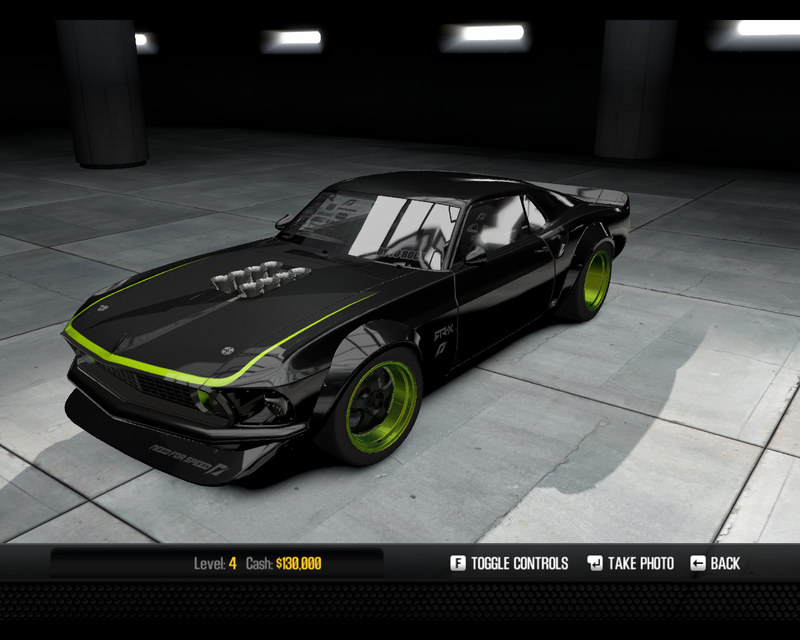 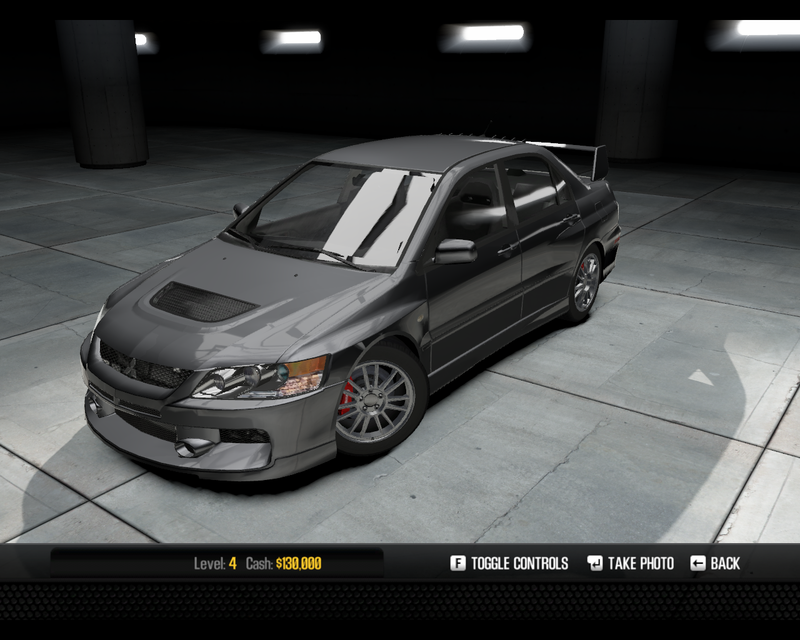 This is the official Need for Speed SHIFT 2: Unleashed car list. 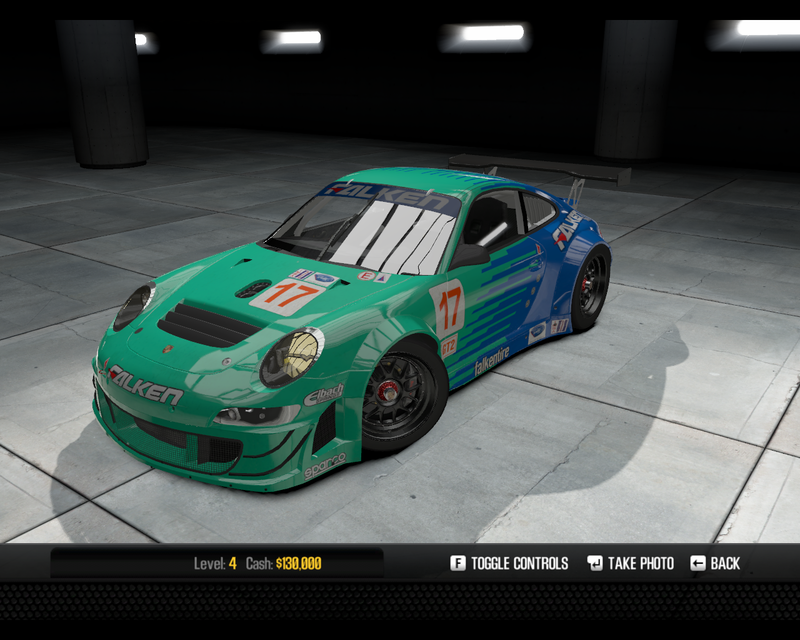 SHIFT 2 features 151 cars from 38 manufacturers from all over the world (DLC included). 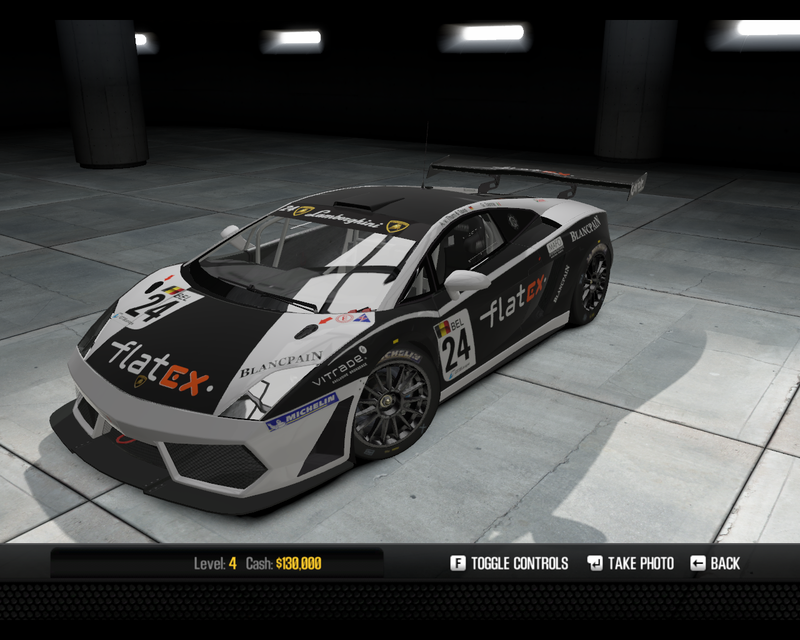 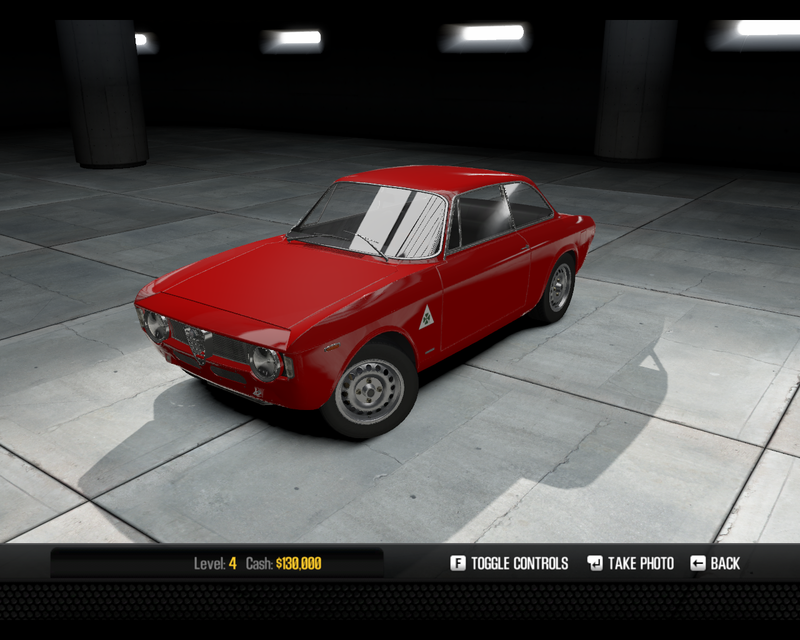 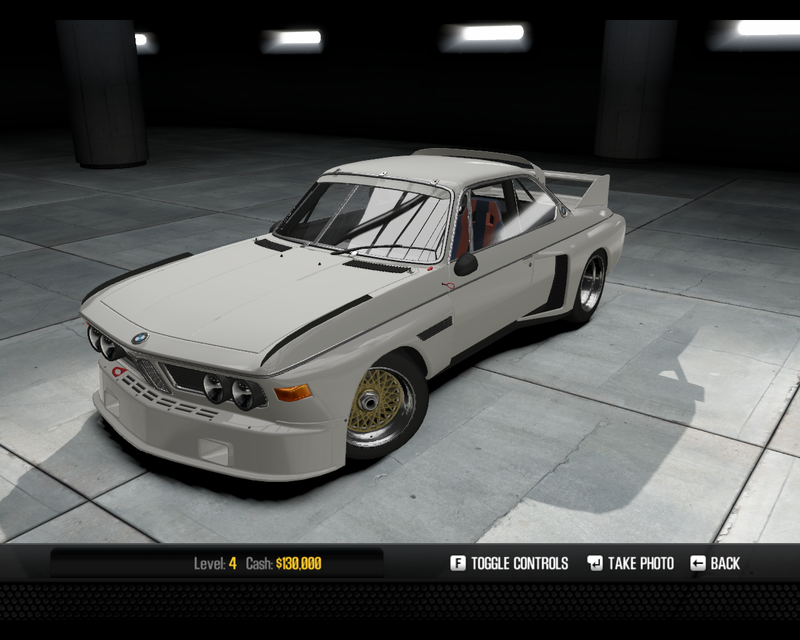 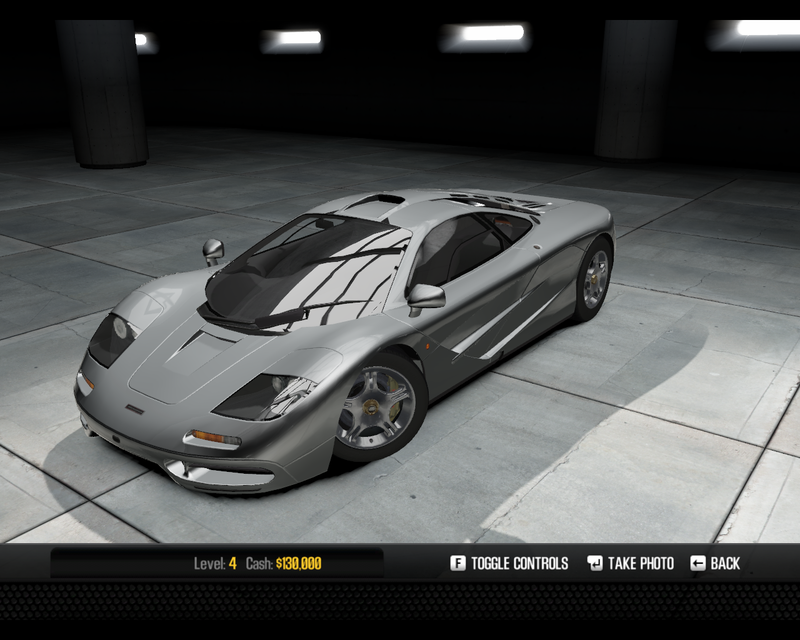 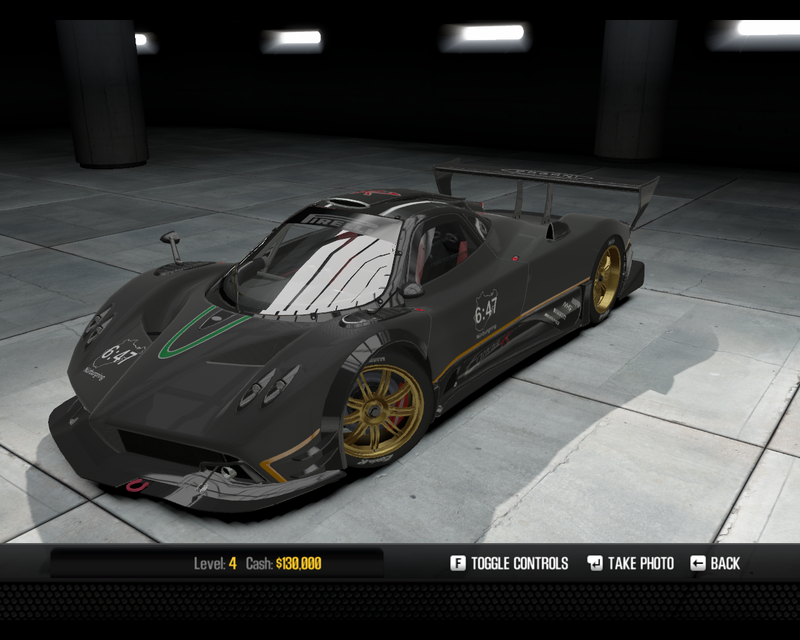 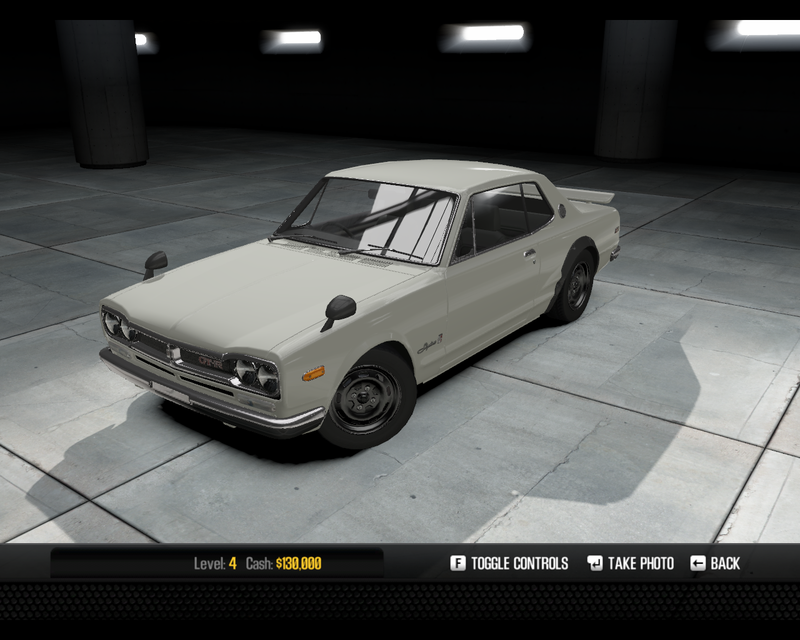 Please note that all the data provided in this list is taken directly from the game, and thus it may not be accurate or in accordance with the real world car. When a car has no price listed, please see the notes below to know how to unlock the car. 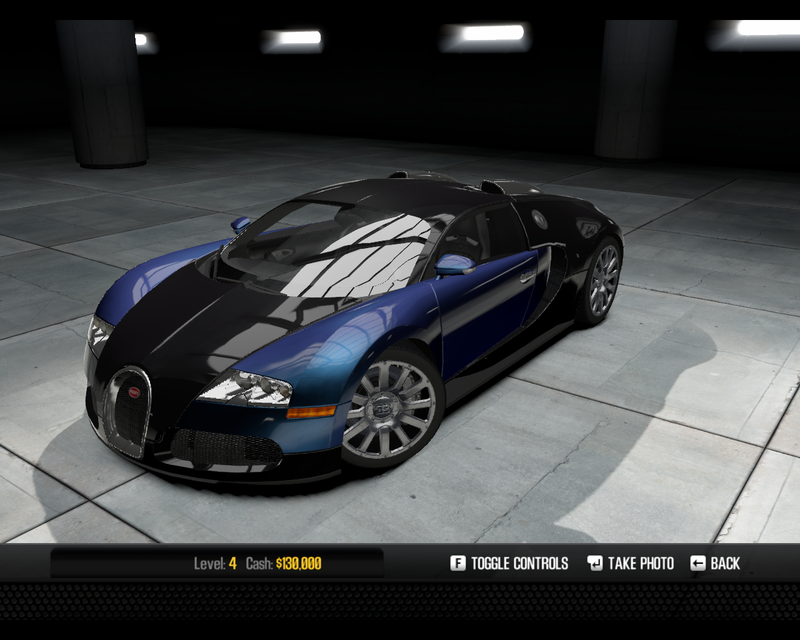 Buckle up in an impressive selection of the hottest and most elite high-performance vehicles in the world. SHIFT 2 Unleashed delivers not only the biggest car list ever in a Need For Speed game, but also the most immersive racing experience to date with extensive performance and visual customization, true-to-life crash physics, intense night racing, and a helmet cam that recreates realistic driver head movements. 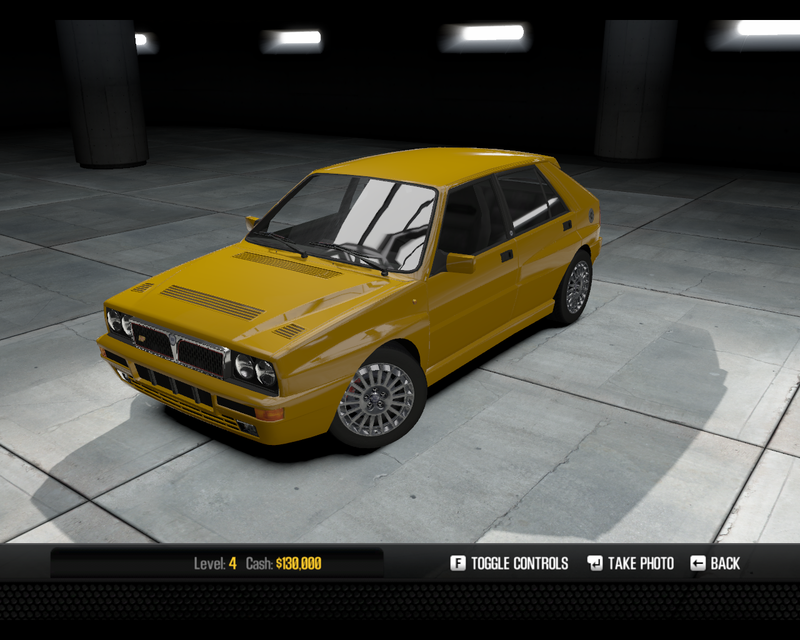 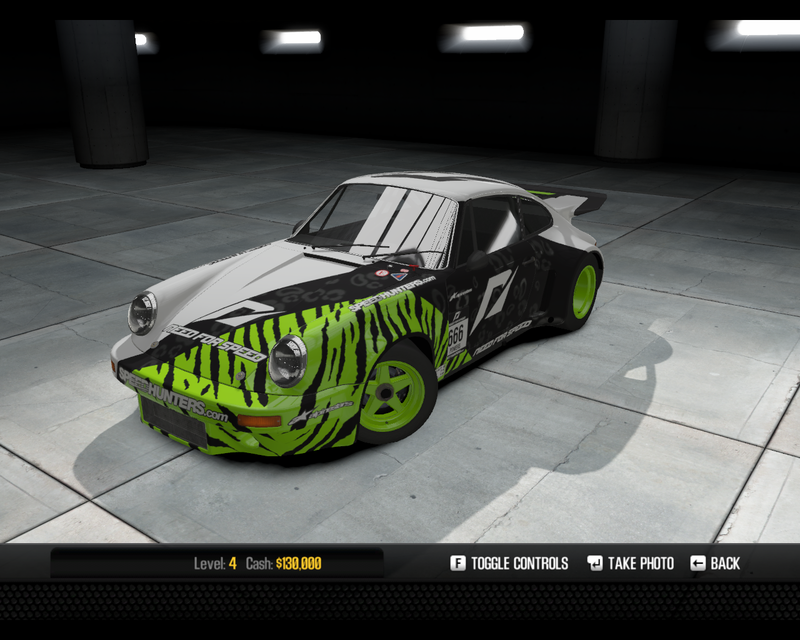 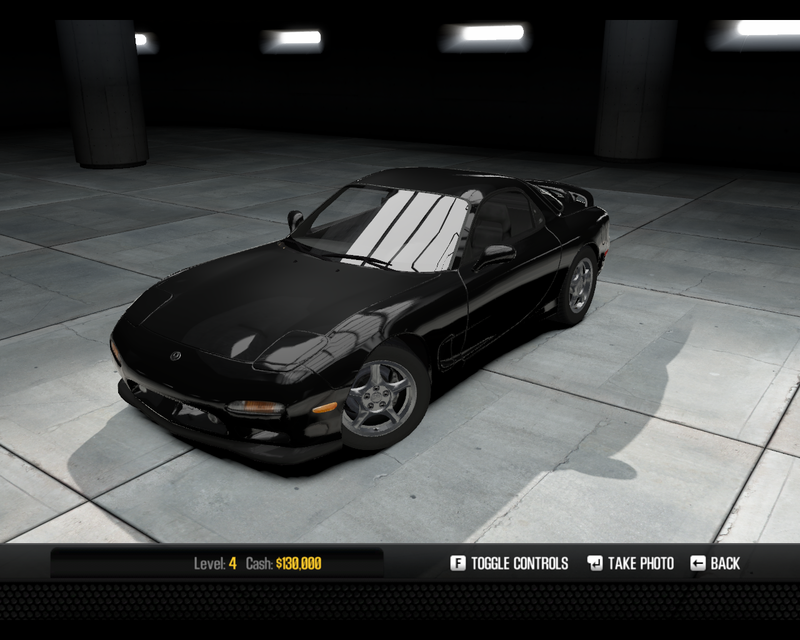 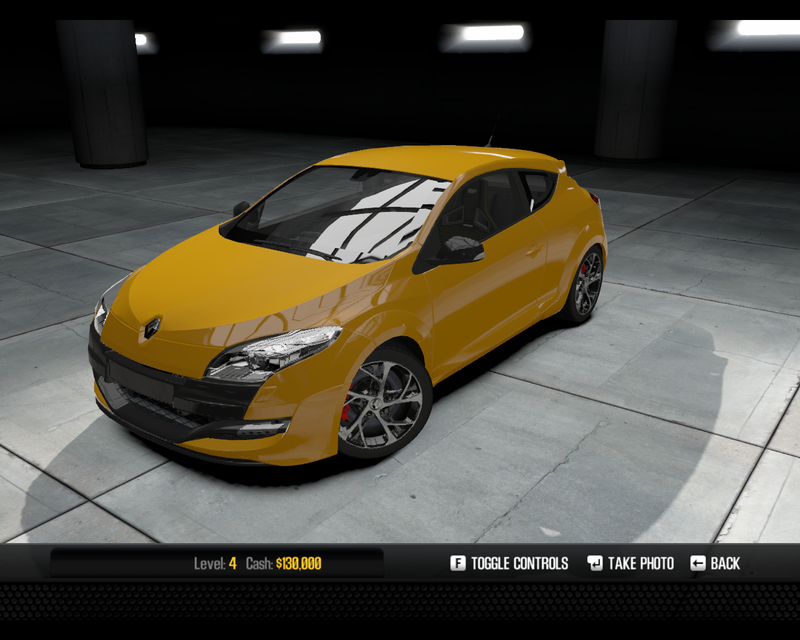 LE: These cars are only available in the Limited Edition of the game. 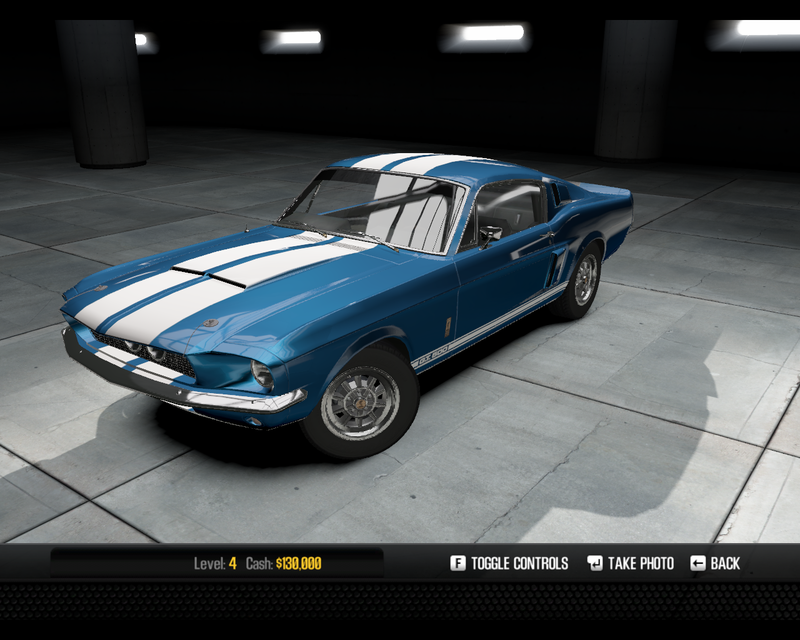 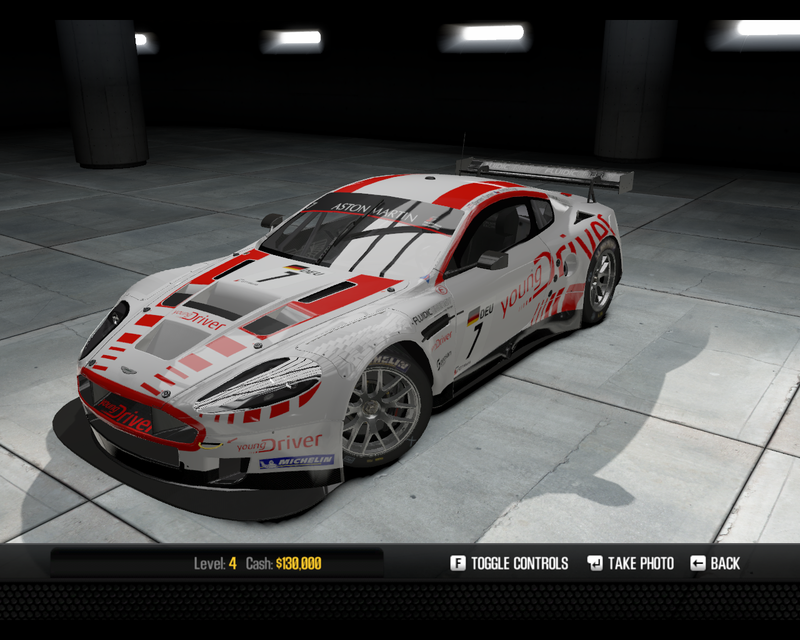 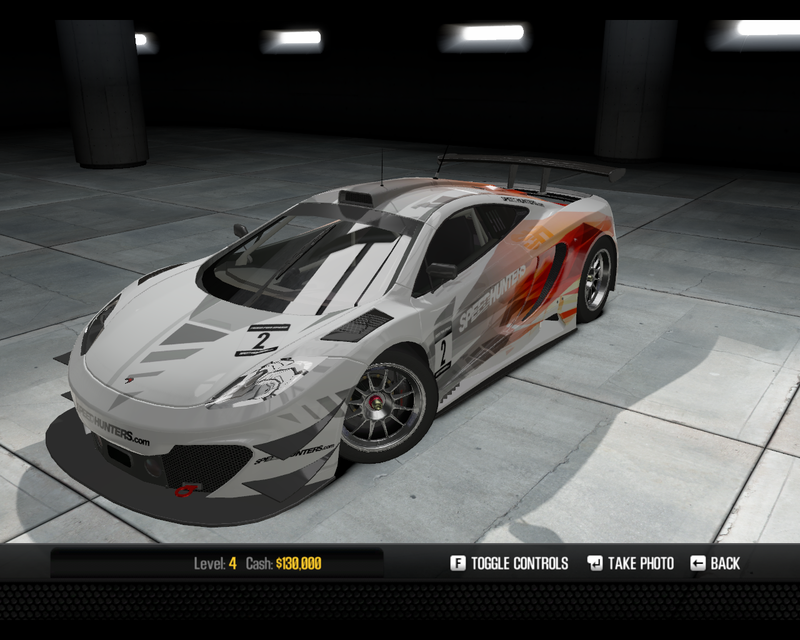 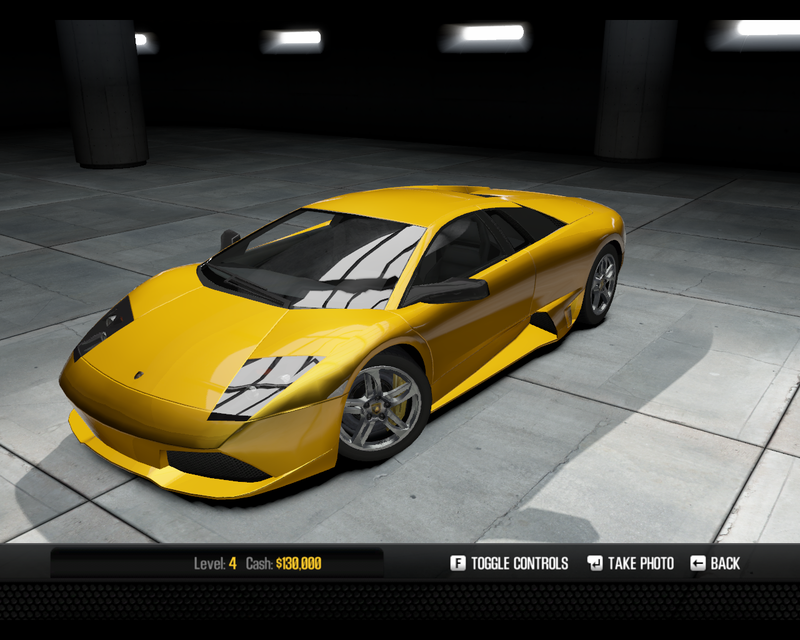 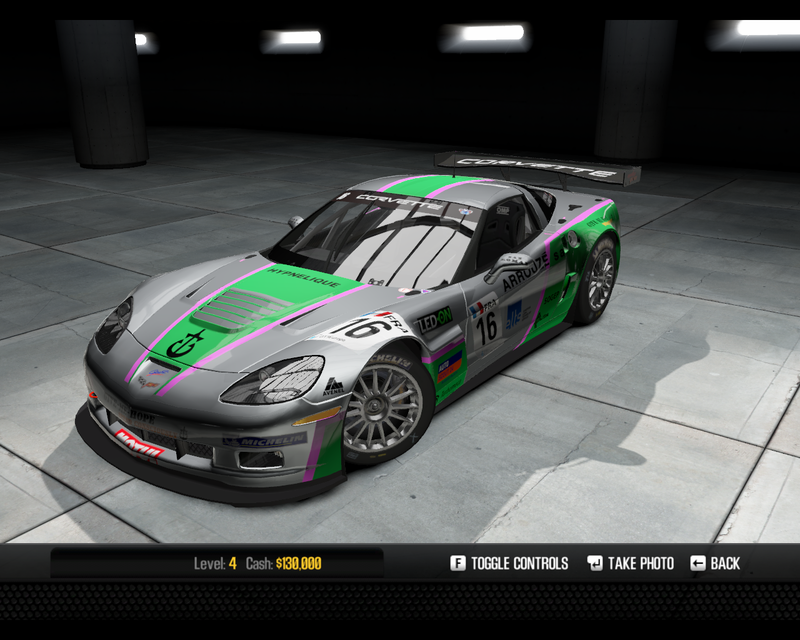 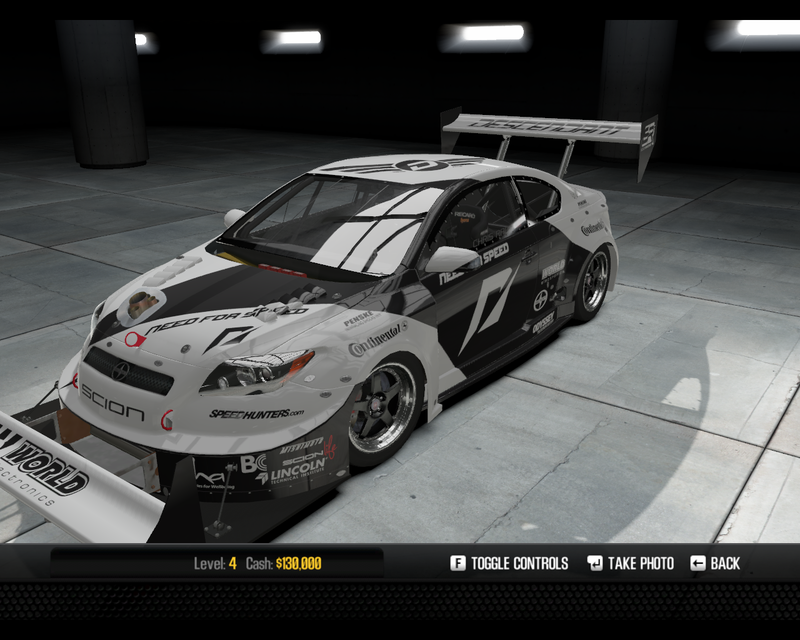 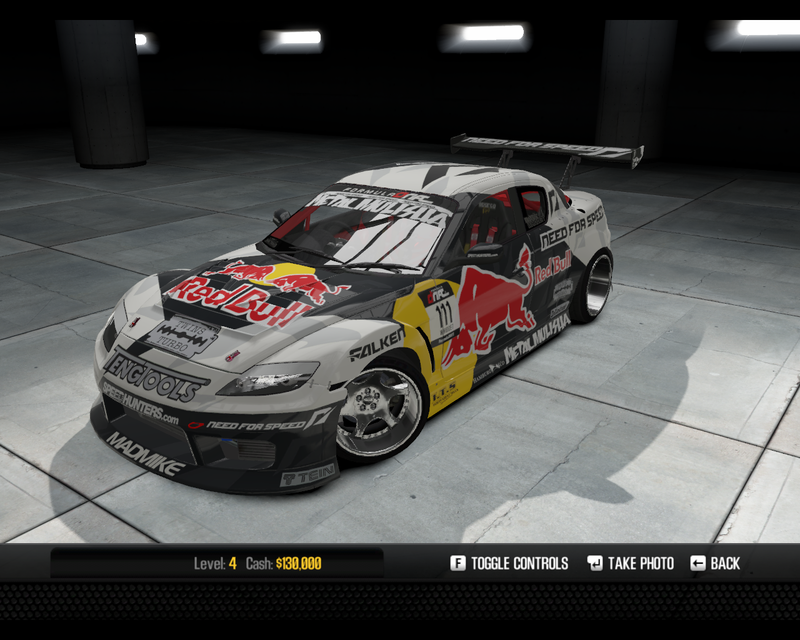 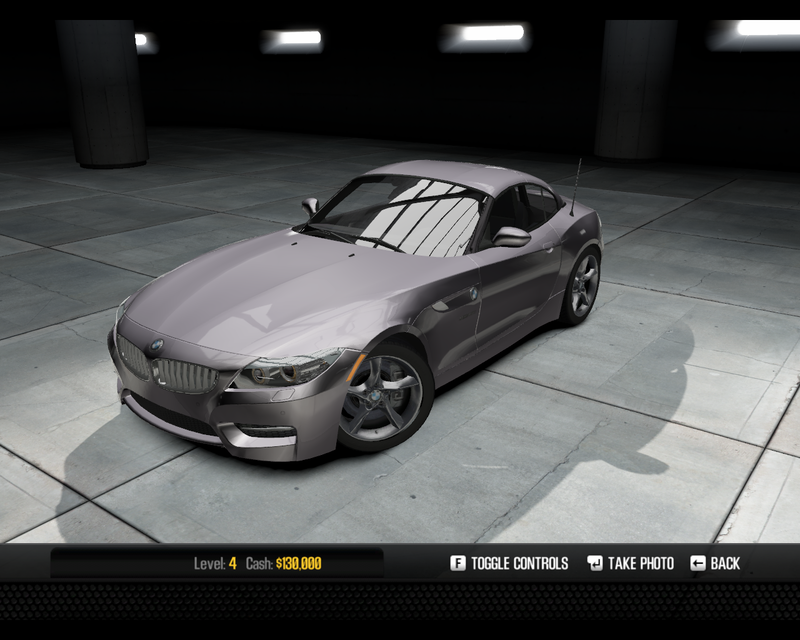 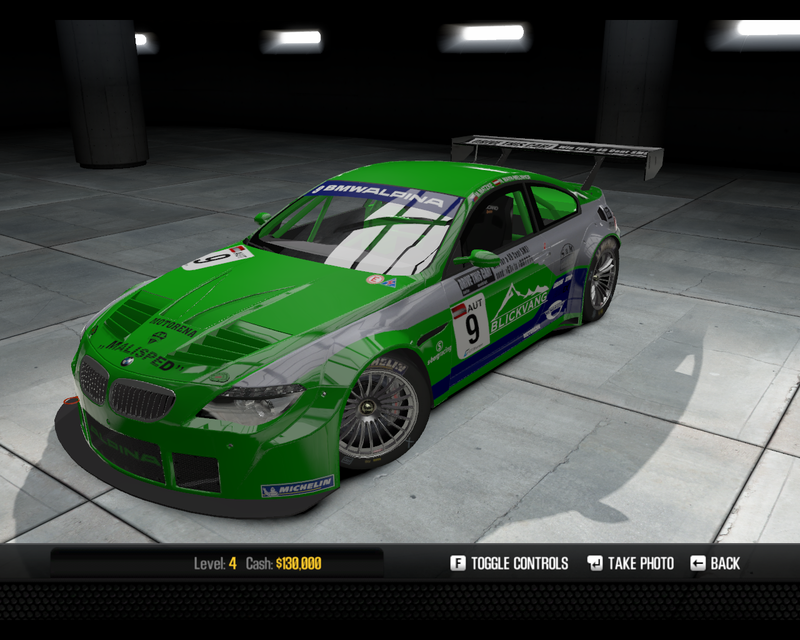 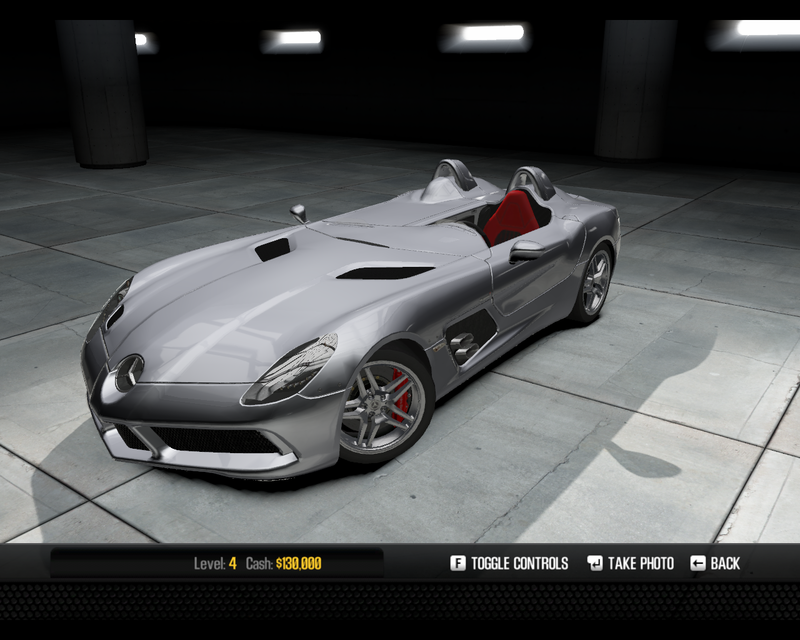 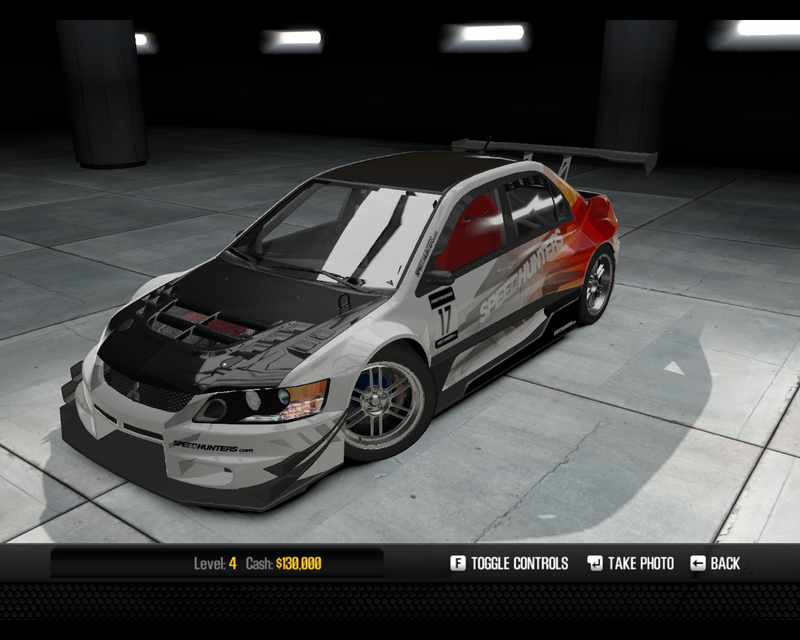 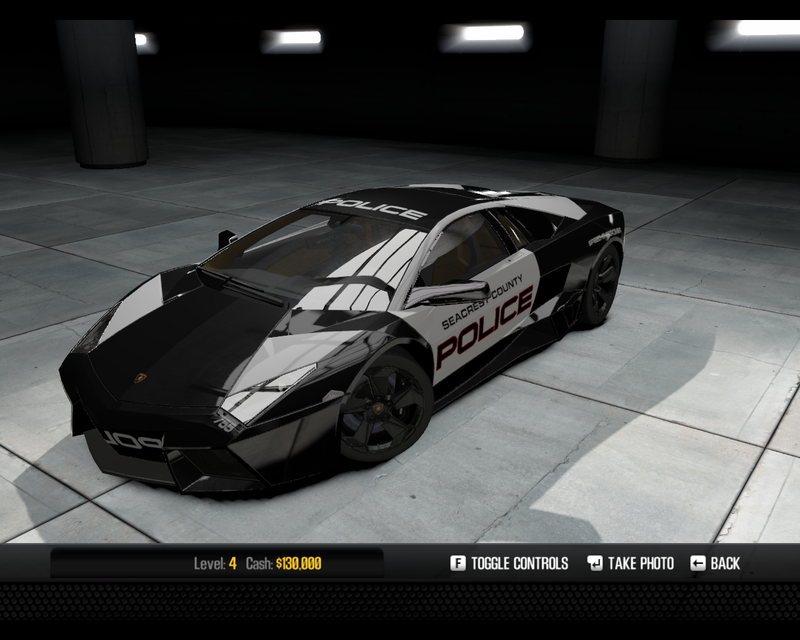 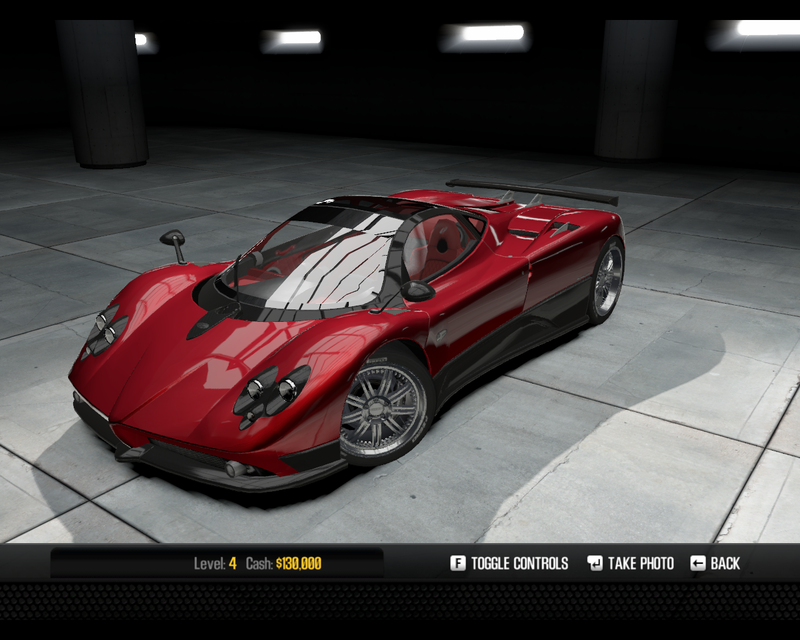 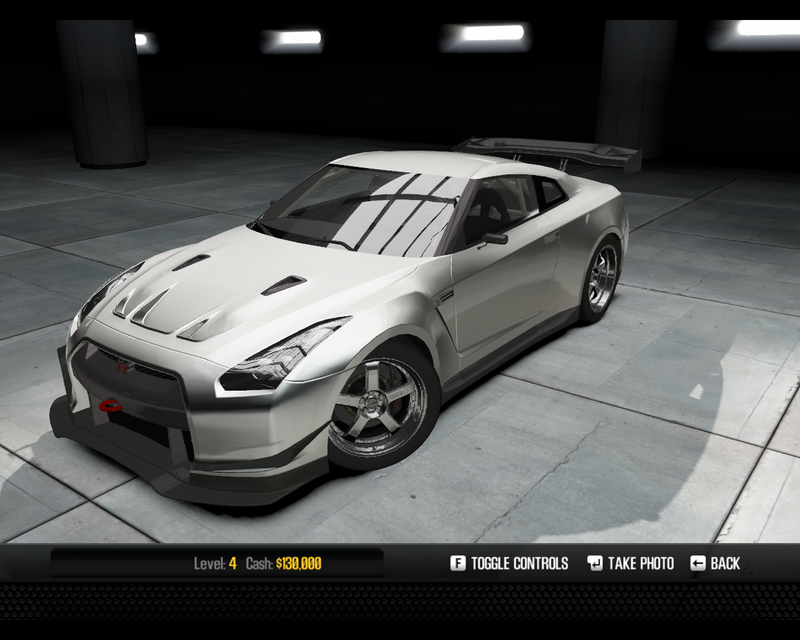 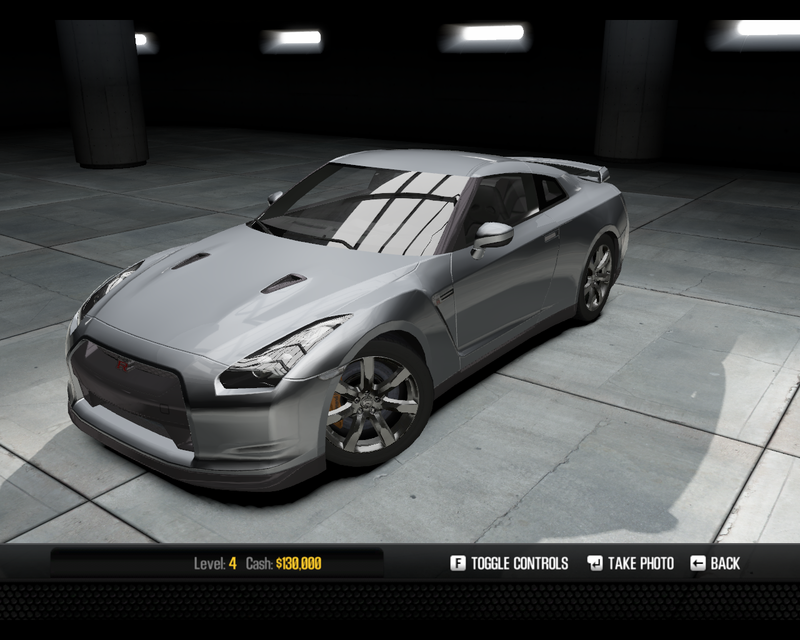 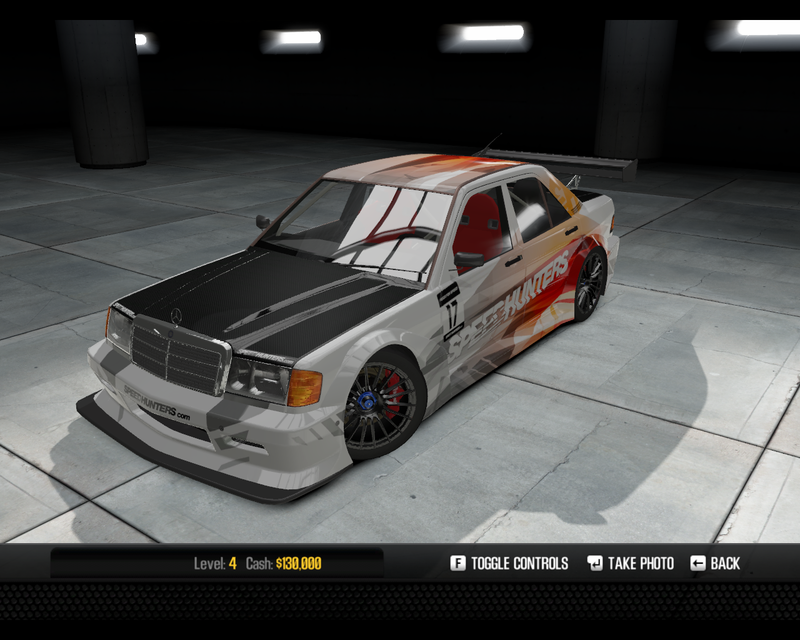 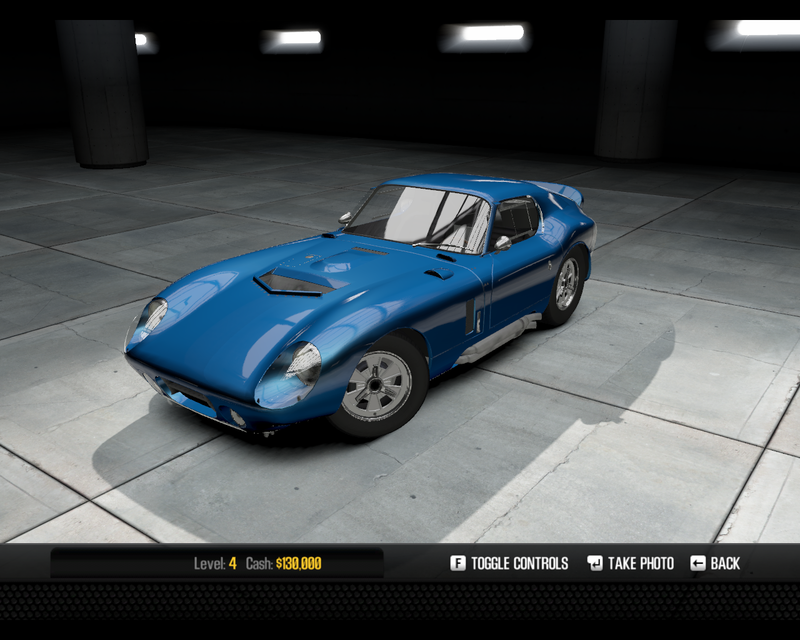 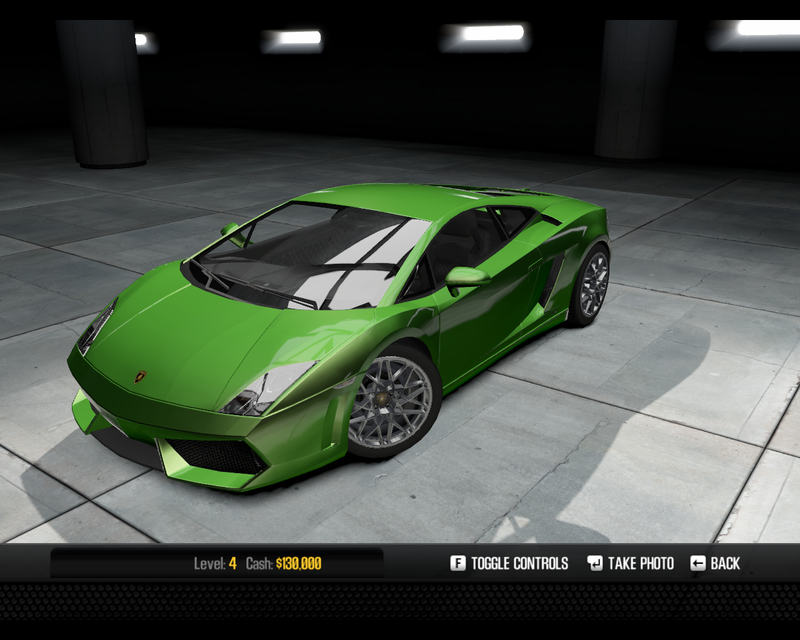 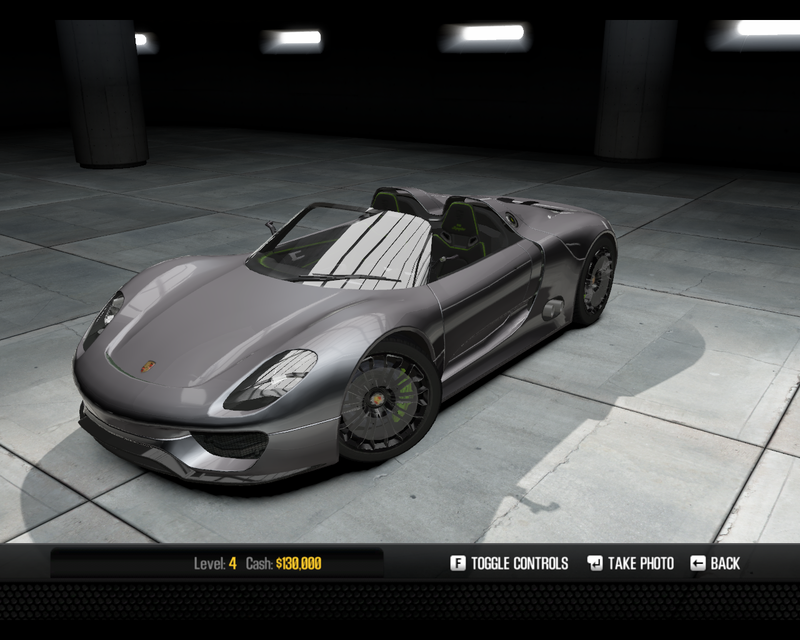 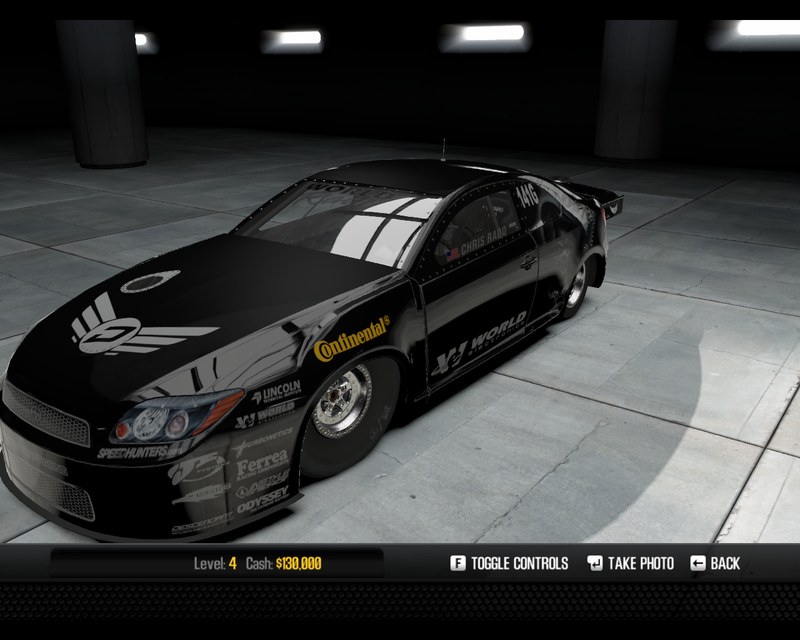 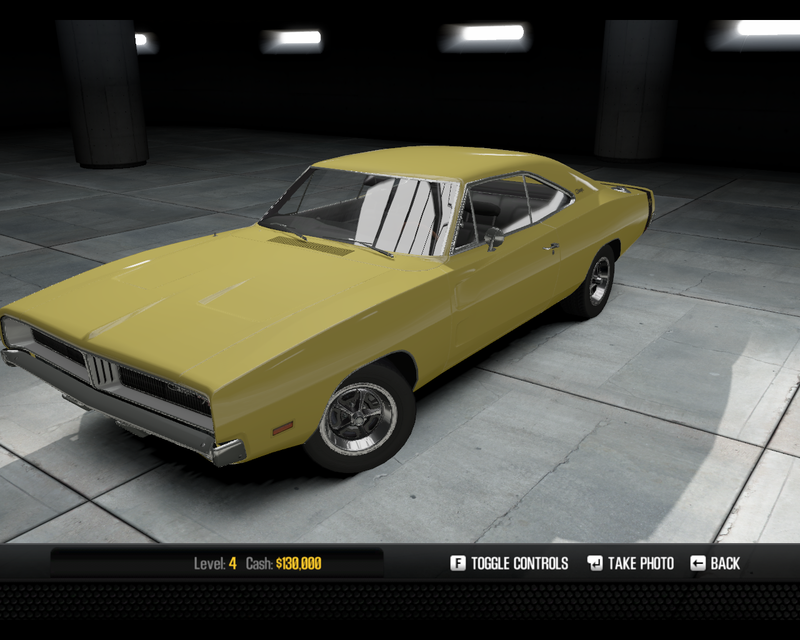 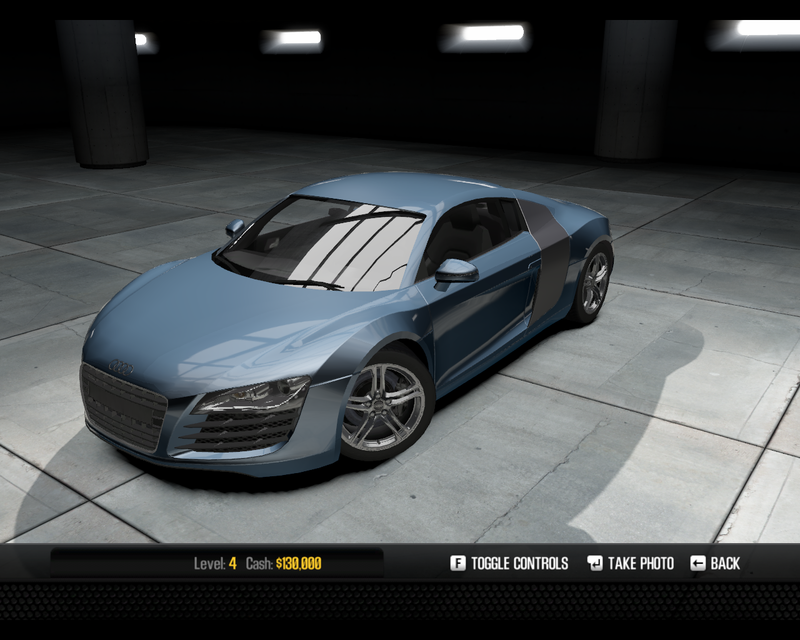 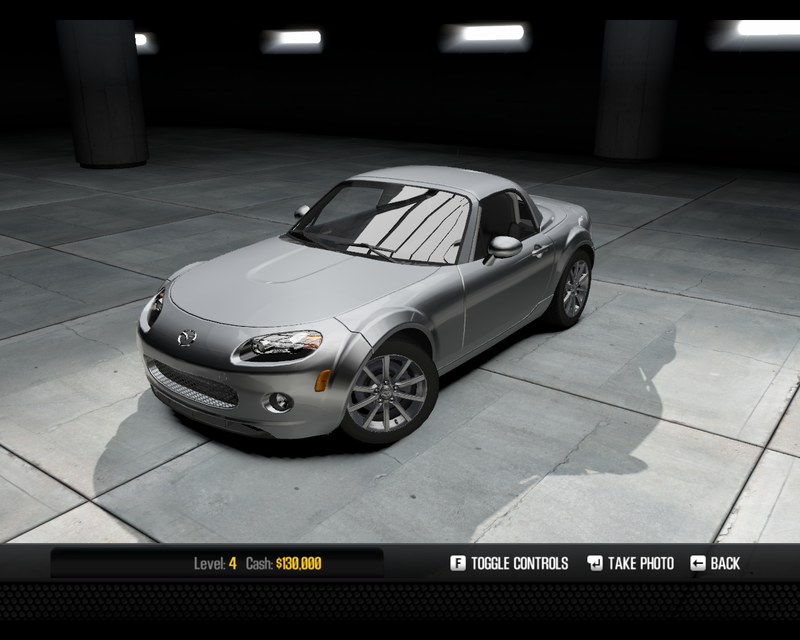 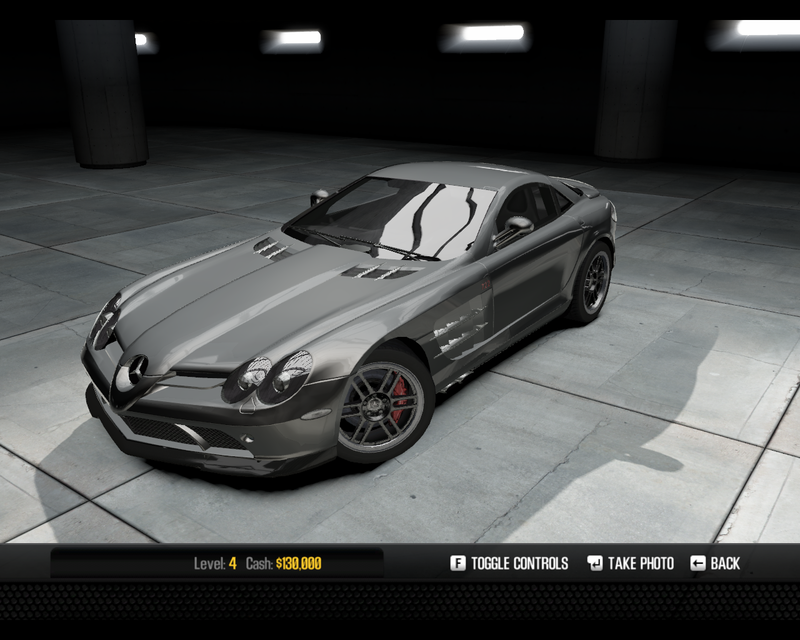 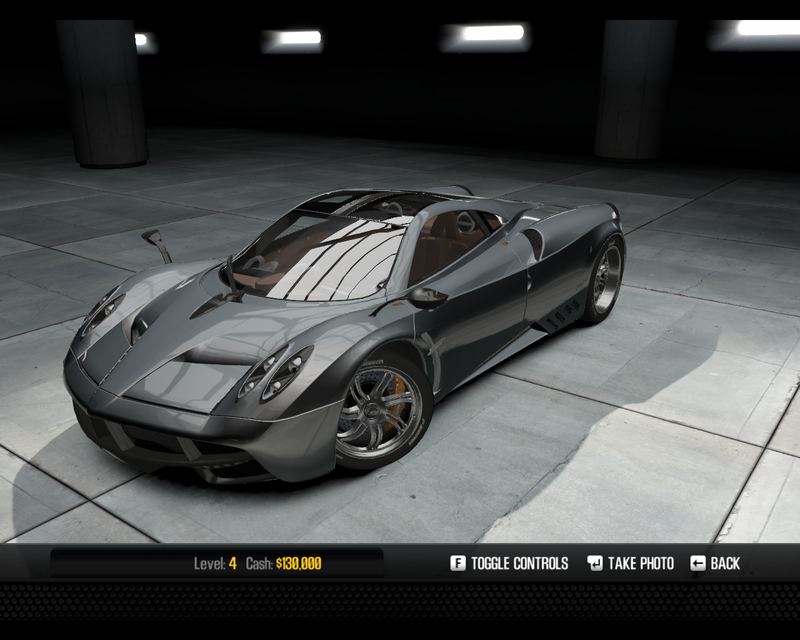 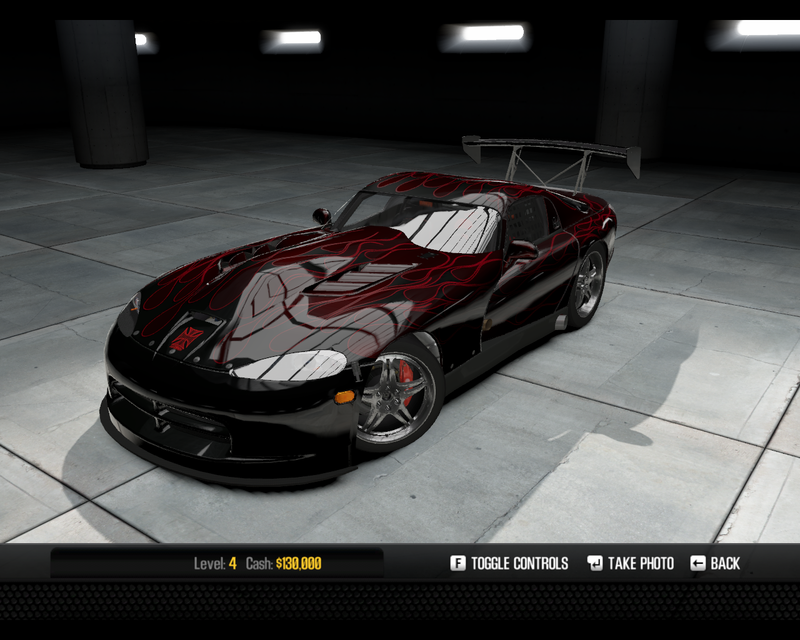 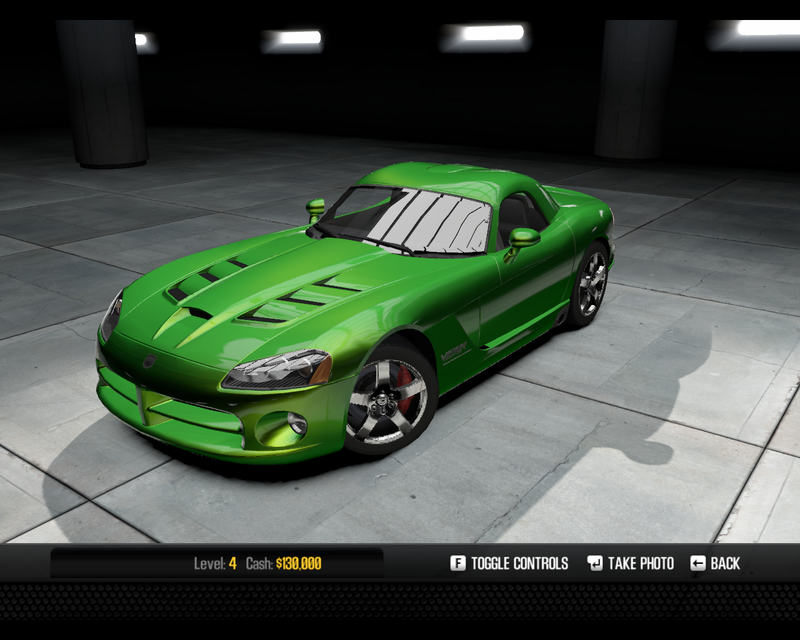 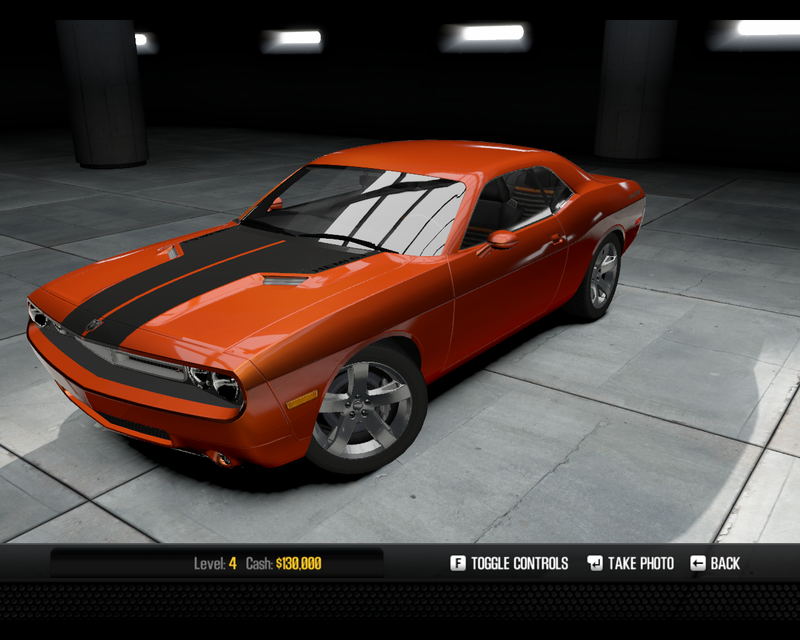 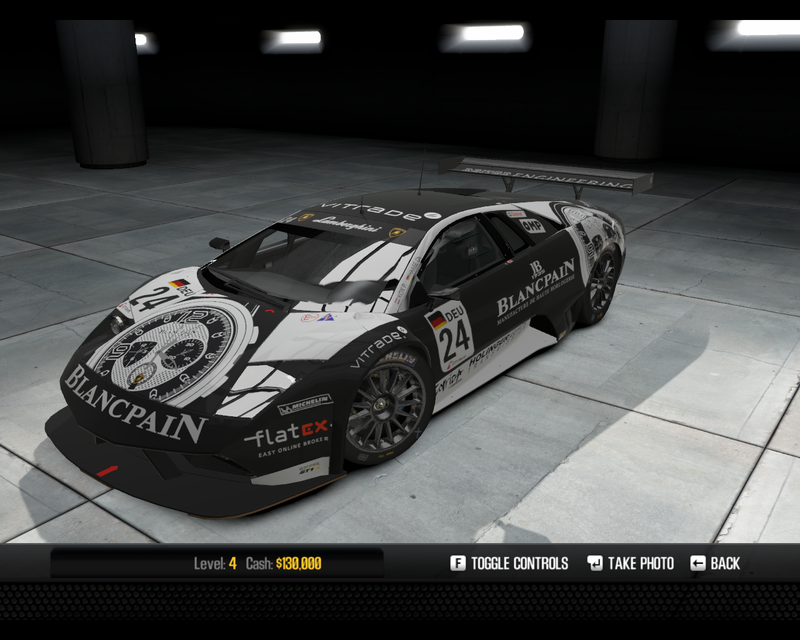 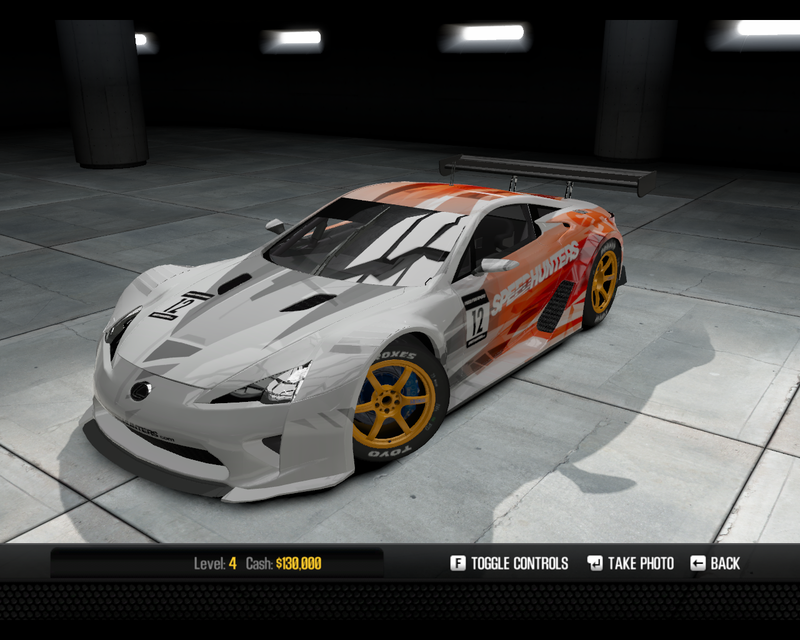 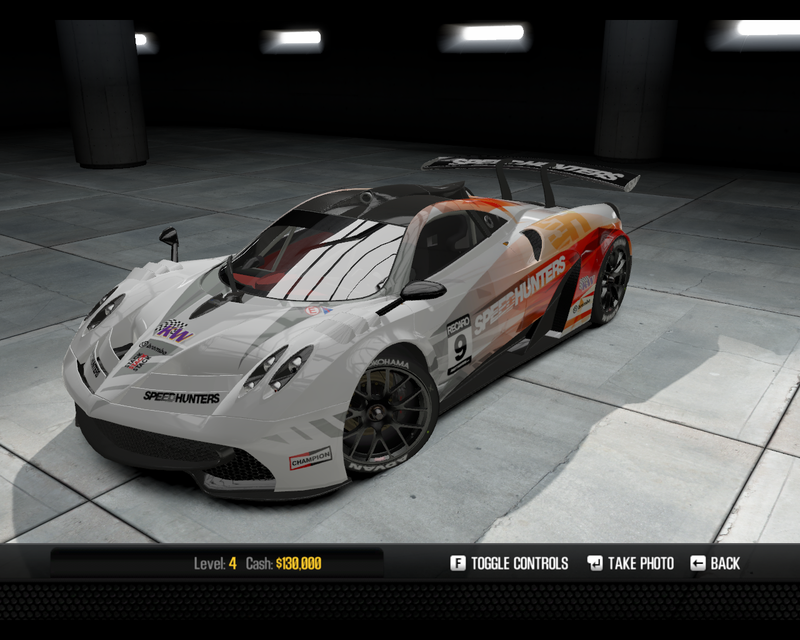 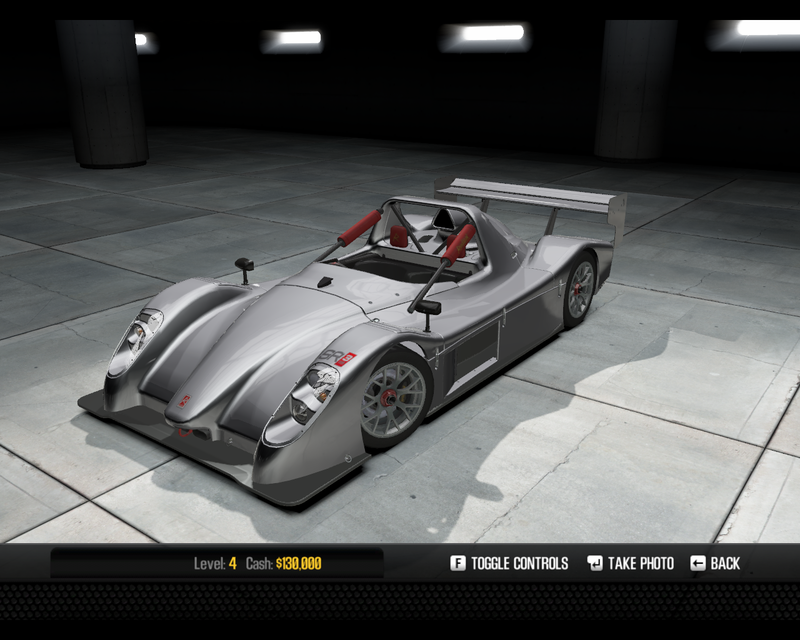 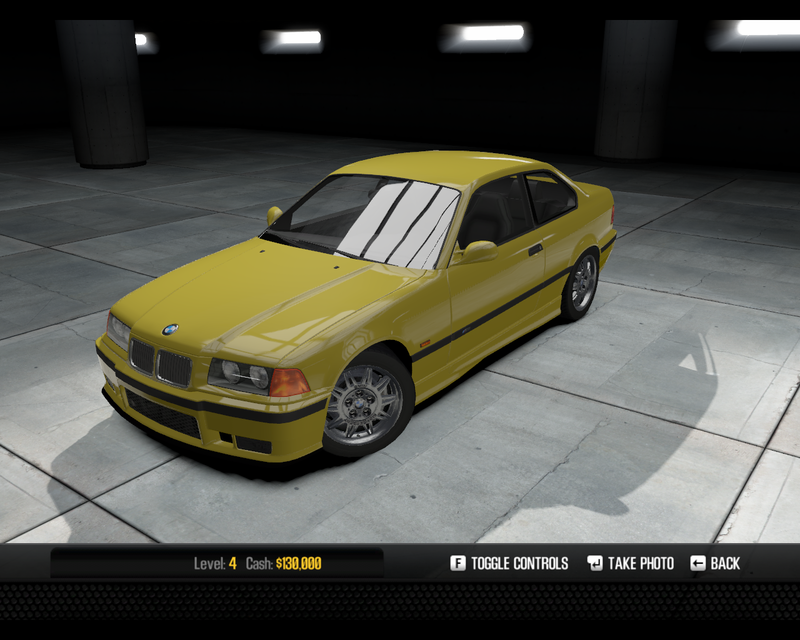 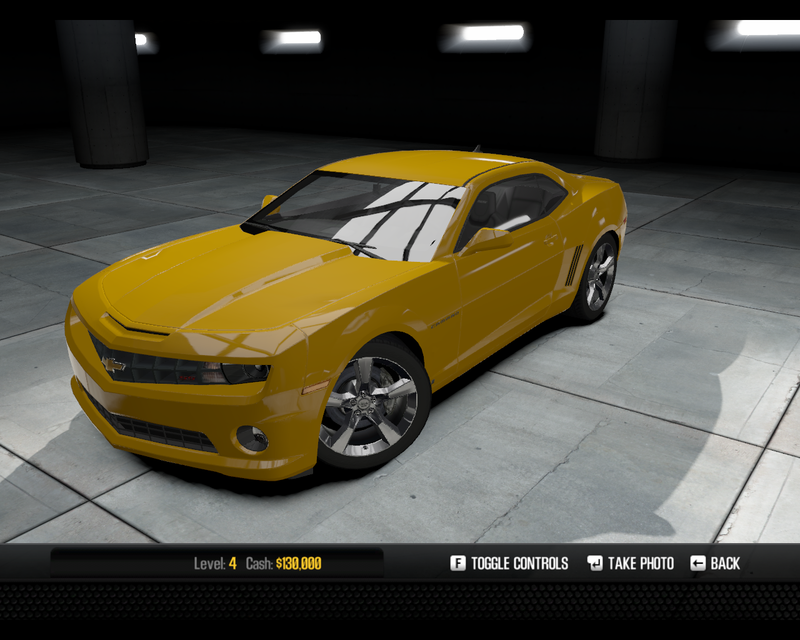 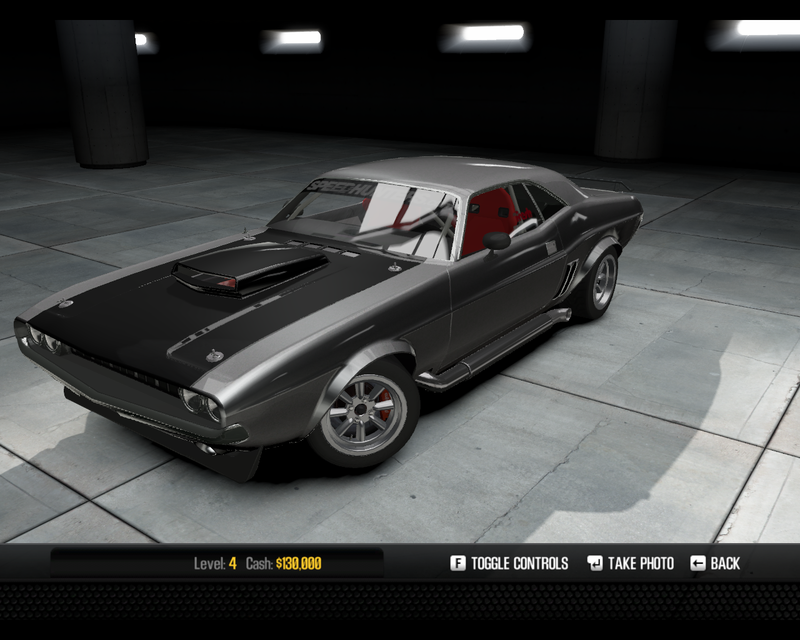 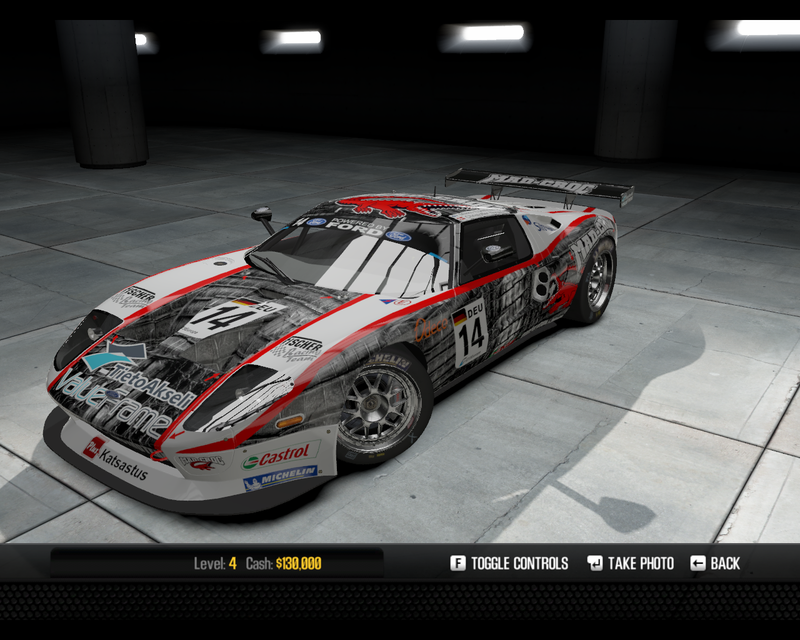 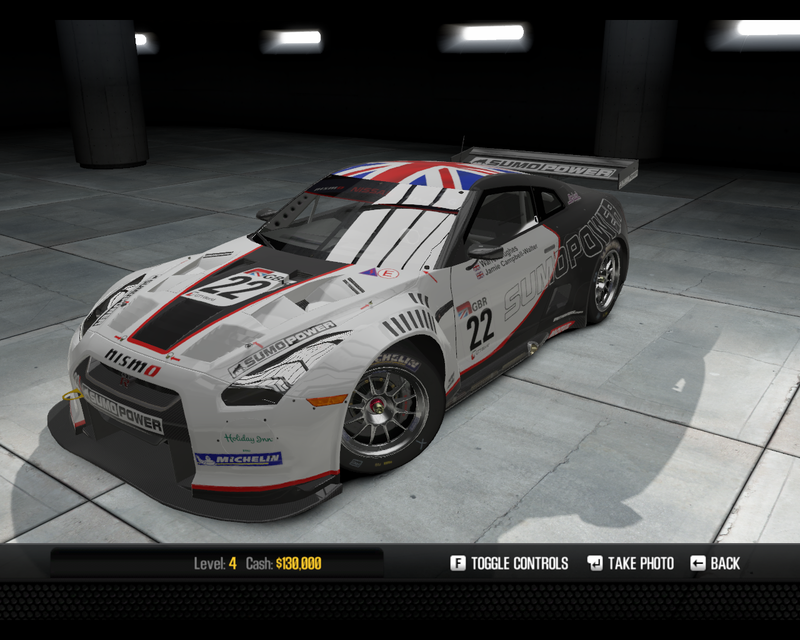 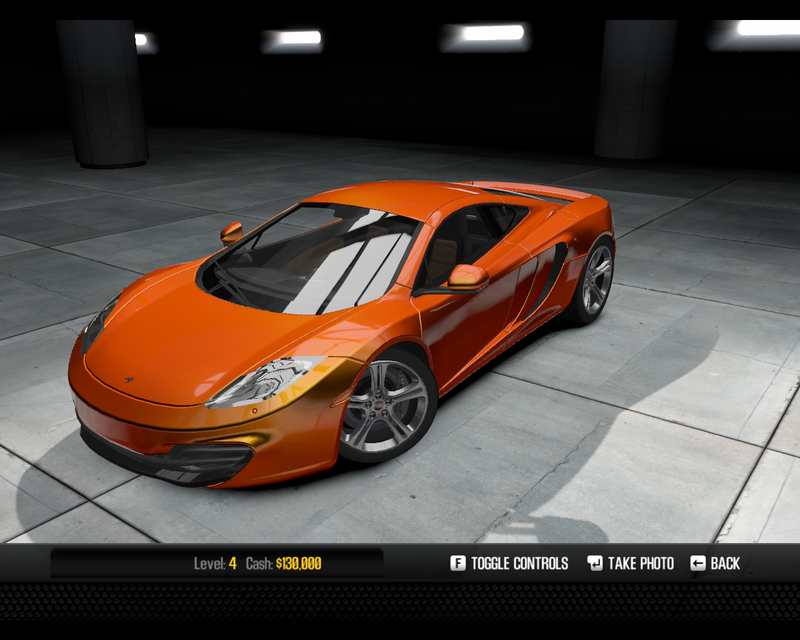 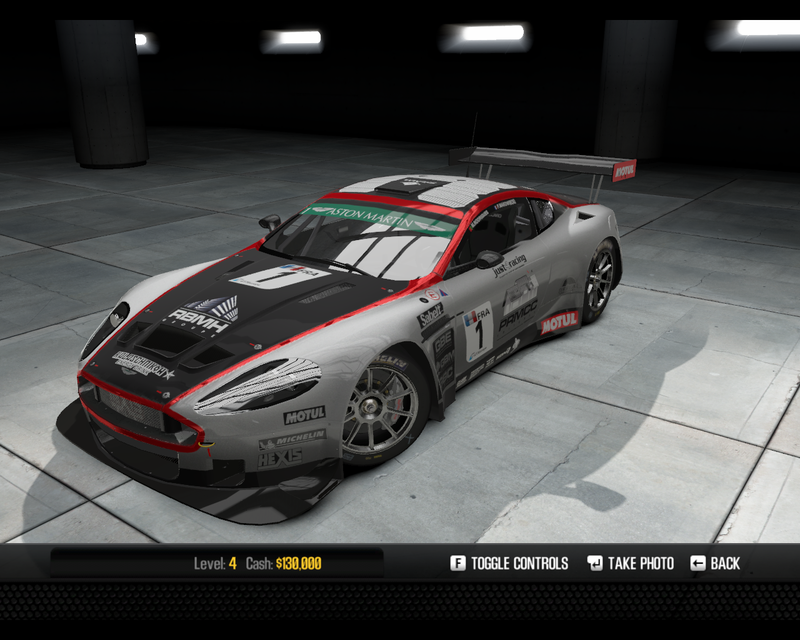 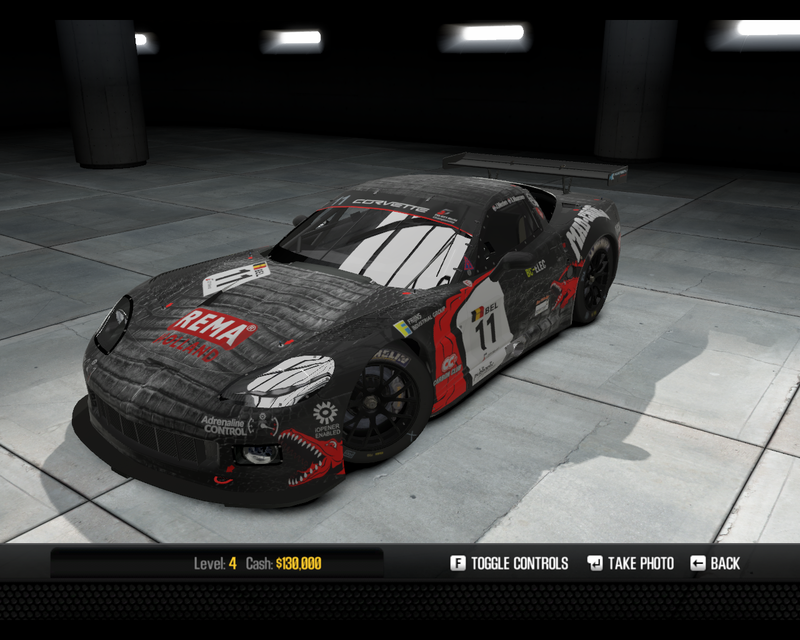 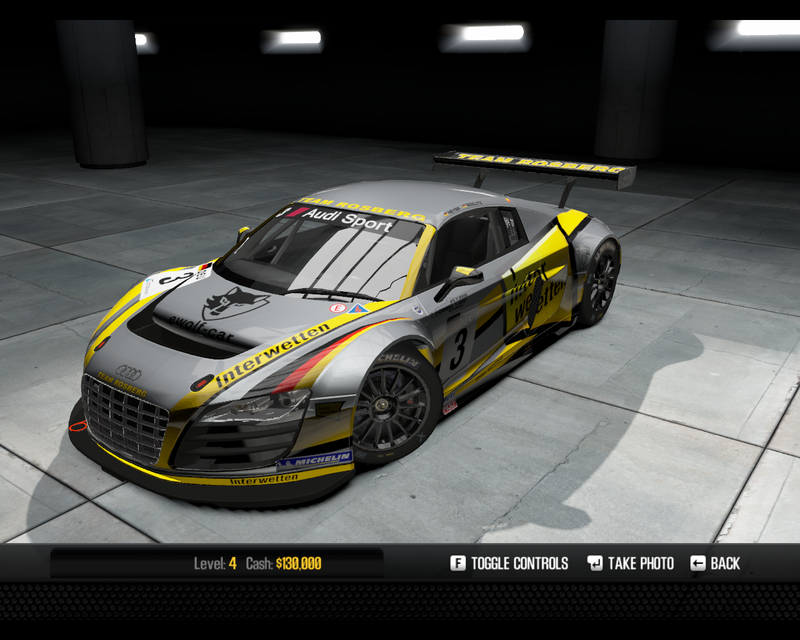 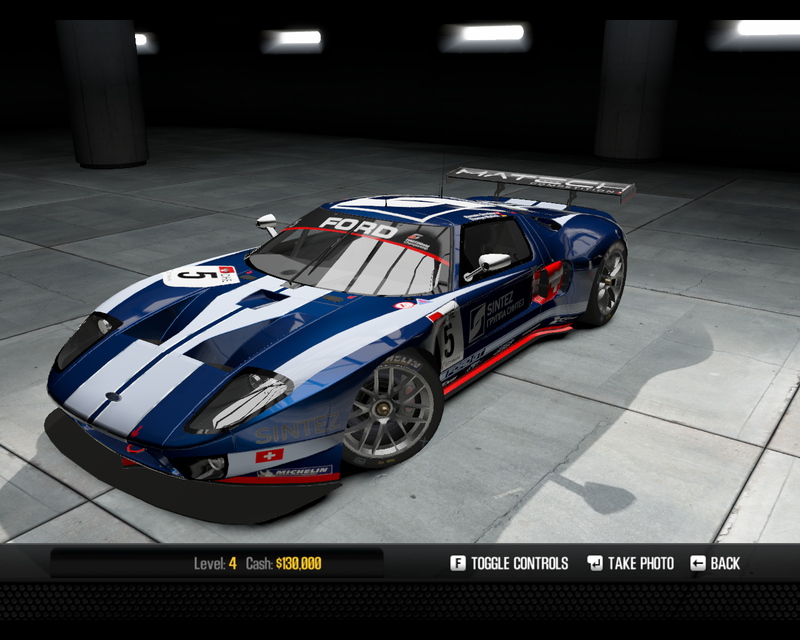 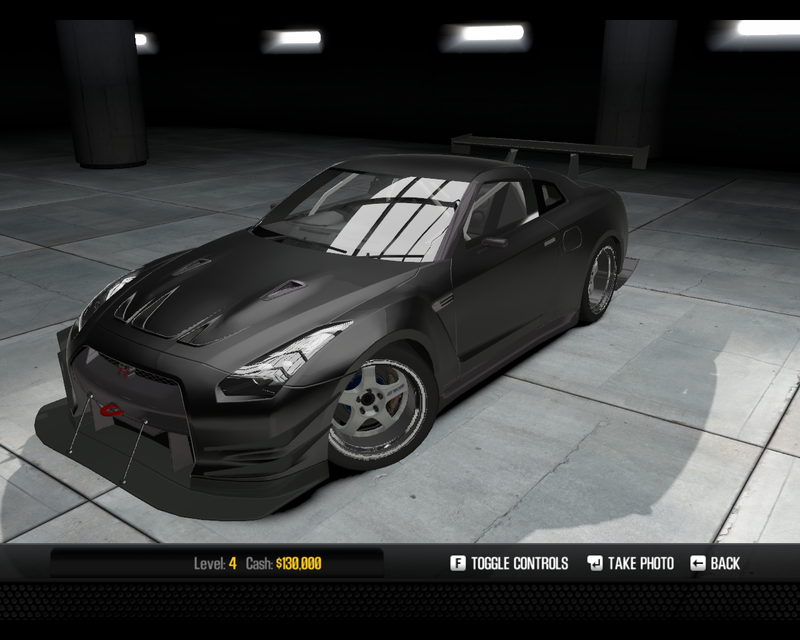 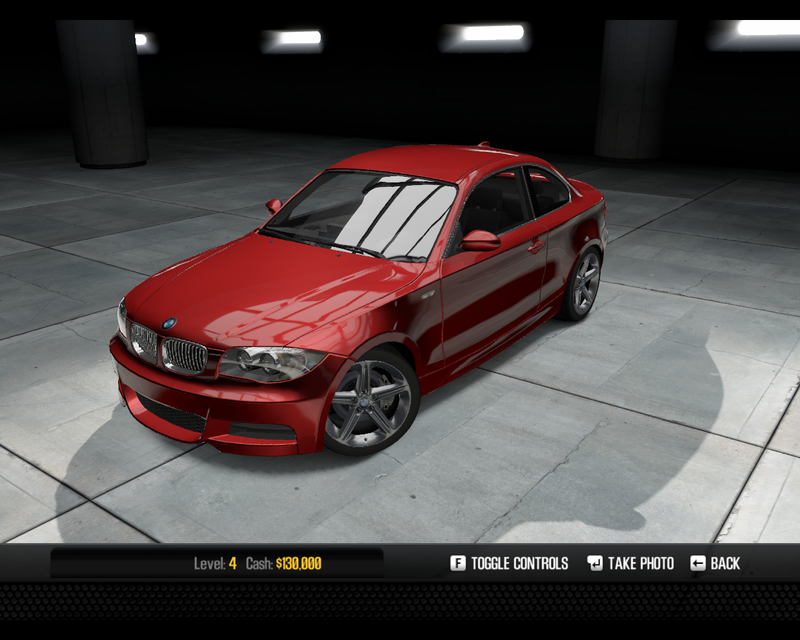 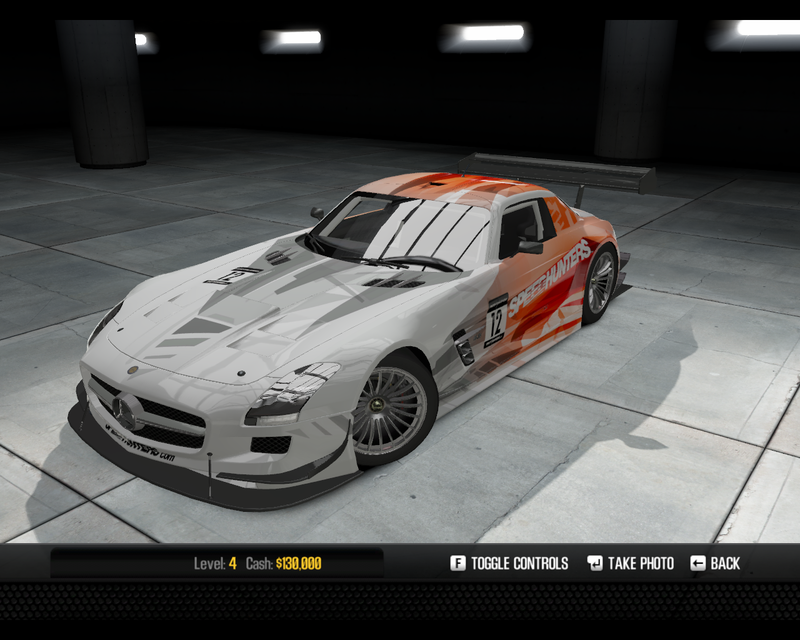 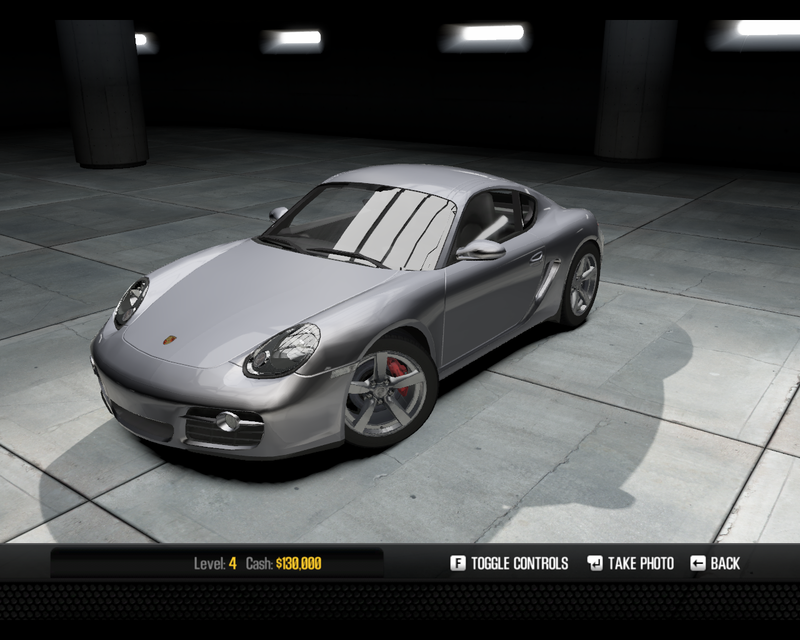 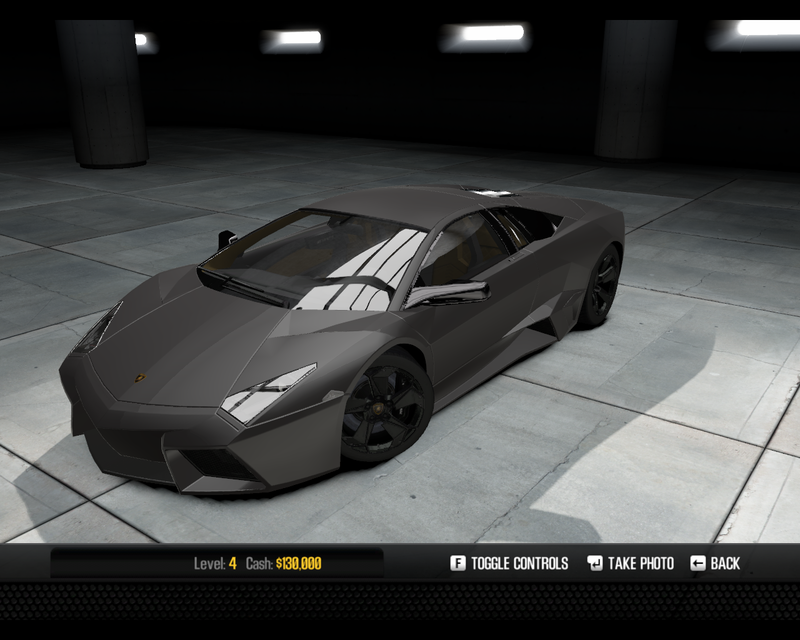 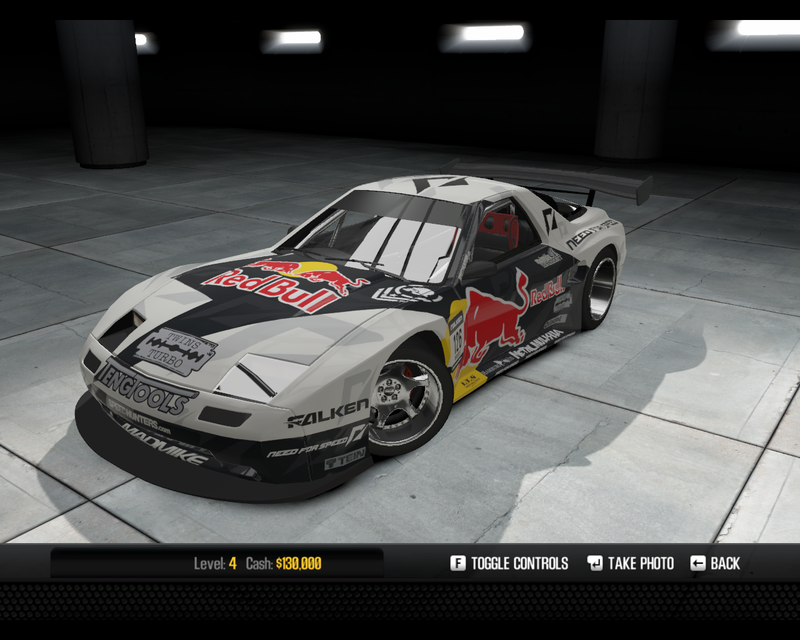 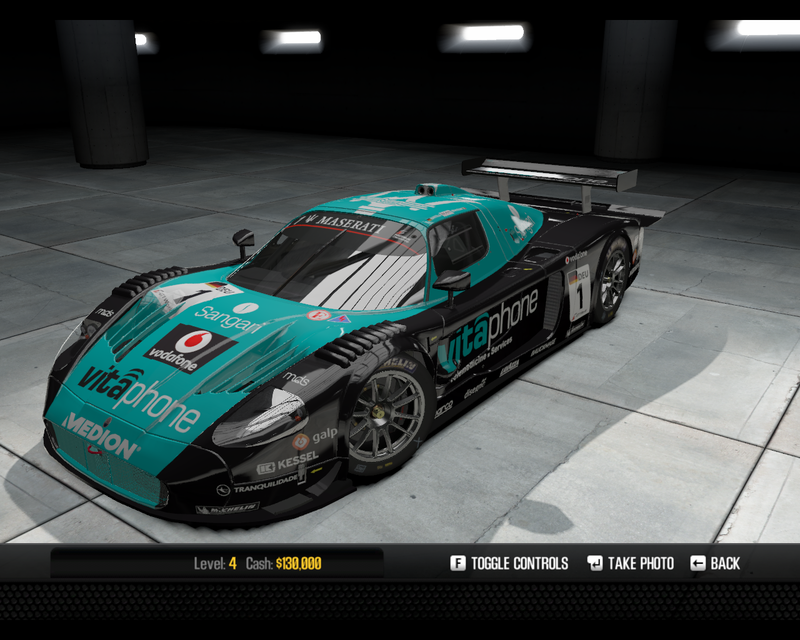 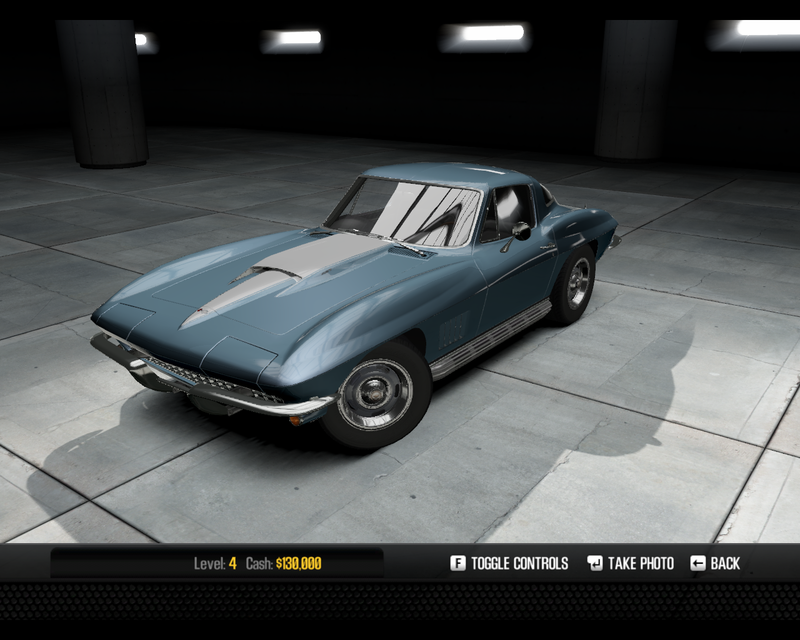 VIP: Players who purchased and played Hot Pursuit 2010 will receive these cars. To qualify for the reward the player must use the same EA account to play both games. 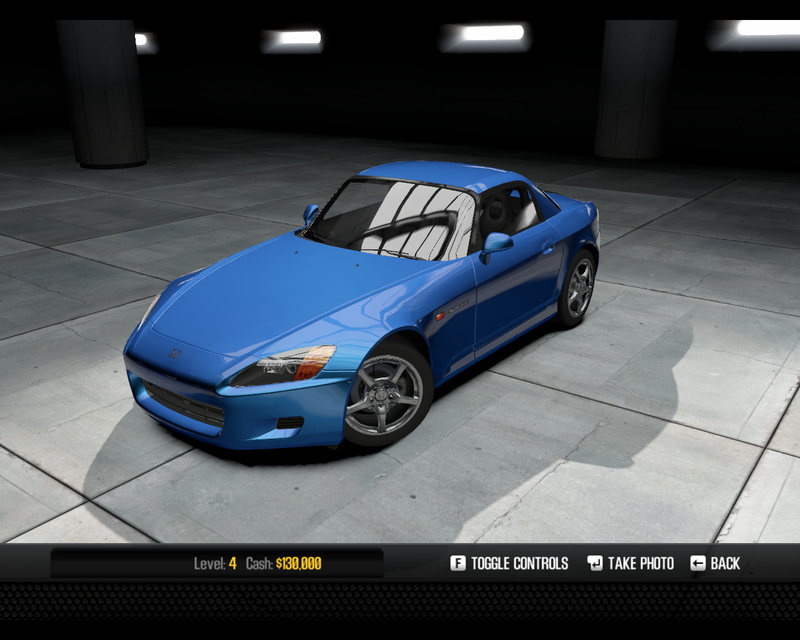 SE: These cars are a special edition and they can only be obtained by inserting the promotional codes in-game. 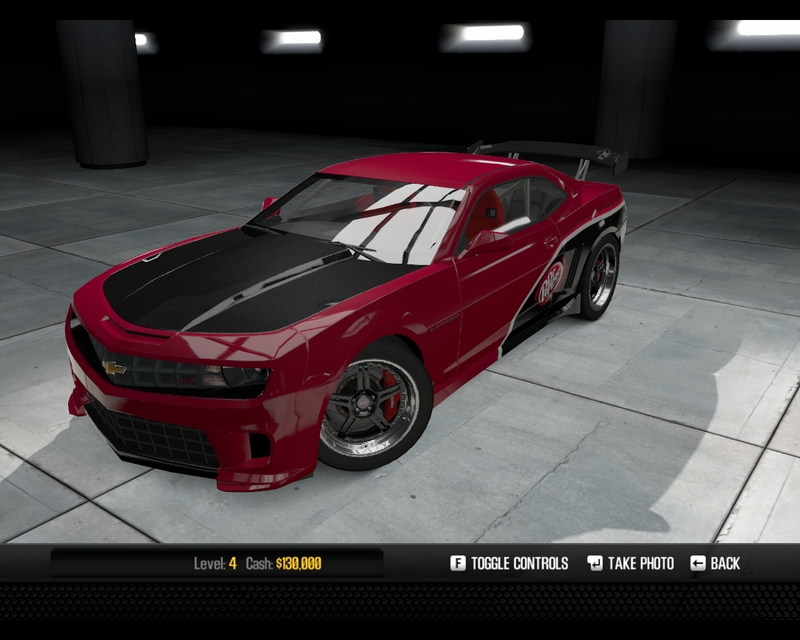 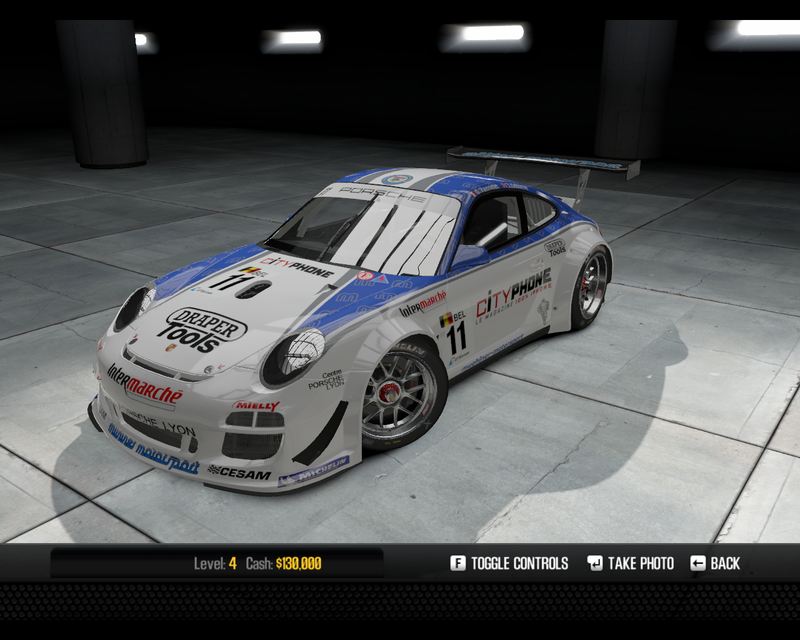 The Chevrolet Camaro SS Dr. Pepper Edition requires a Dr. Pepper drink promotional code, and the Porsche 911 (997) GT3 RS Auto Bild Edition requires an Axel Springs Publications promotional code. 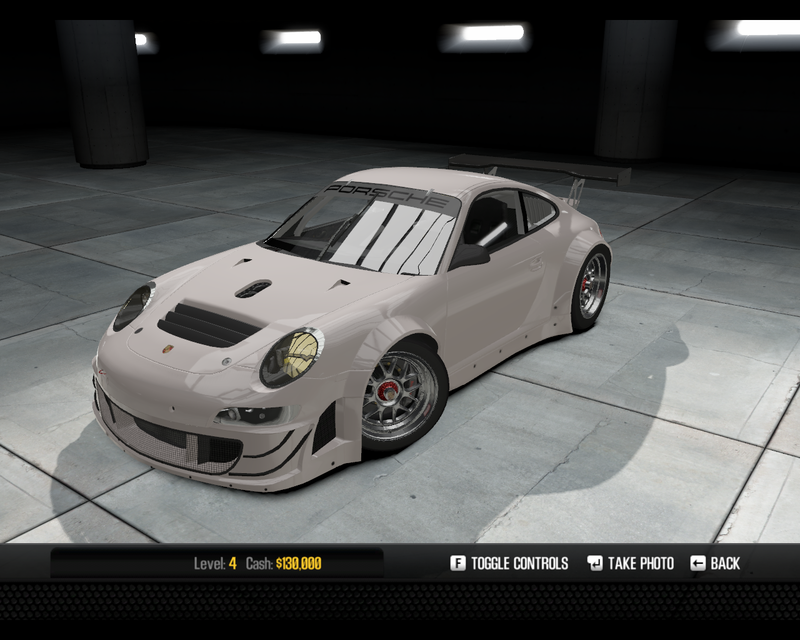 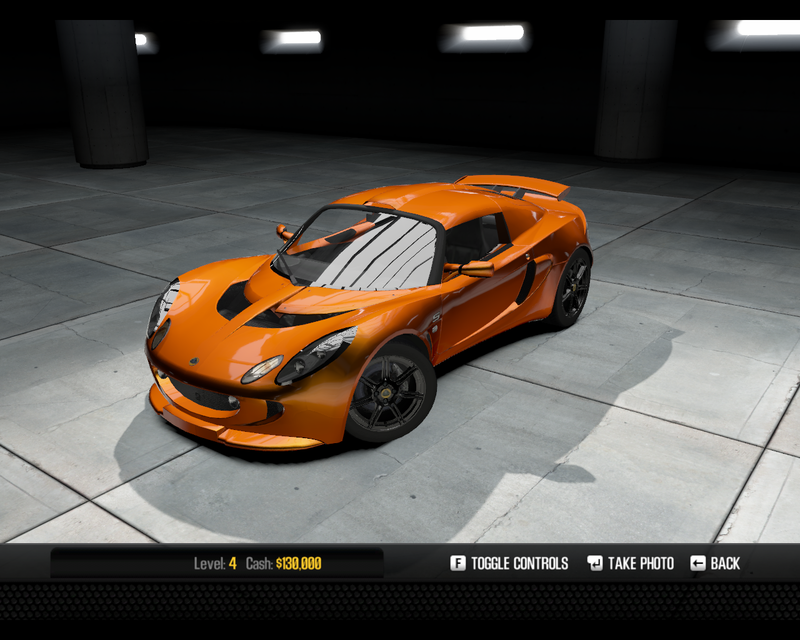 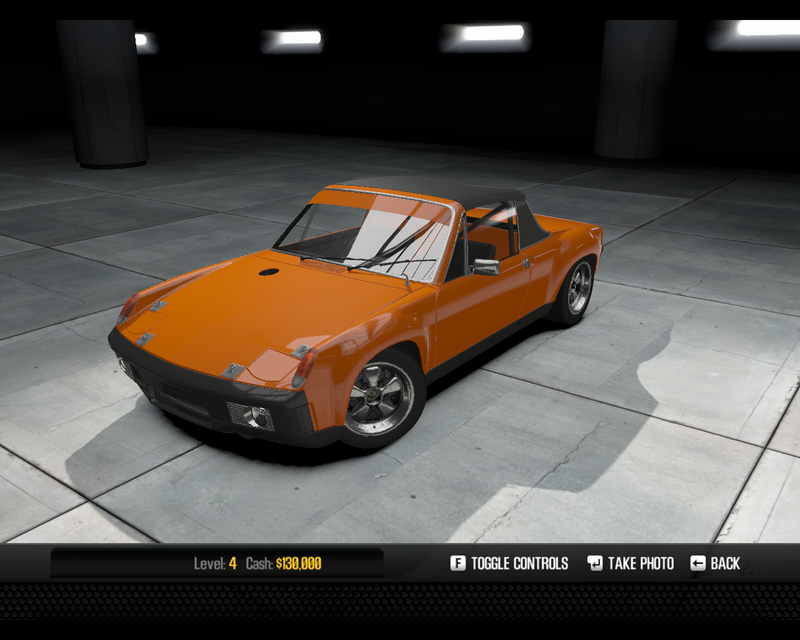 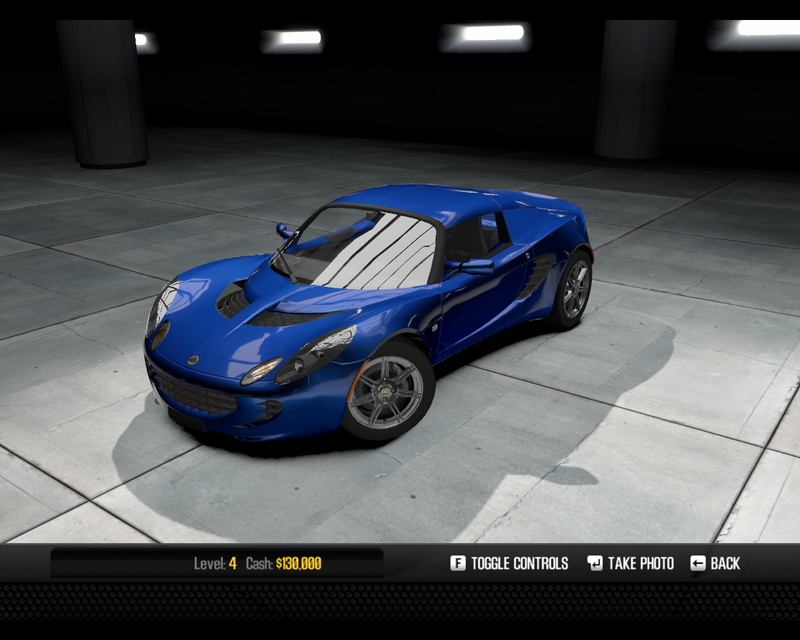 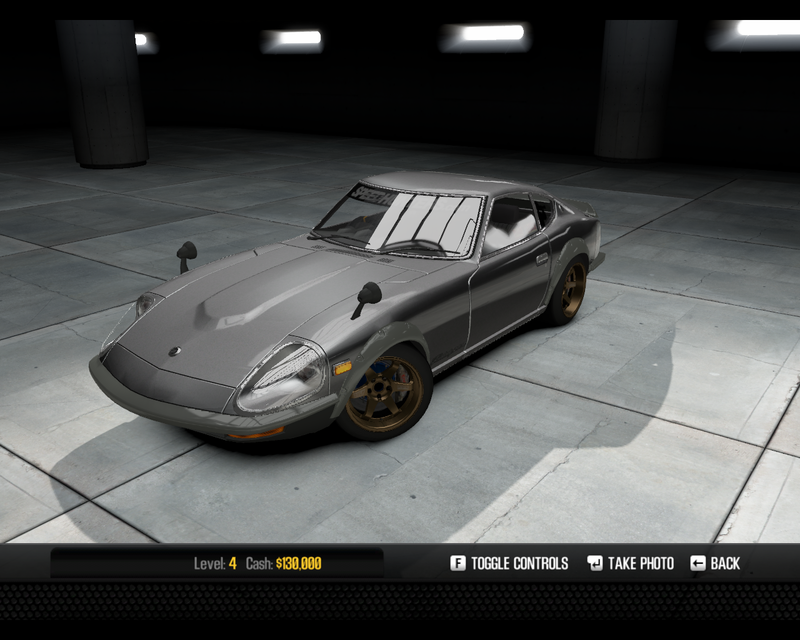 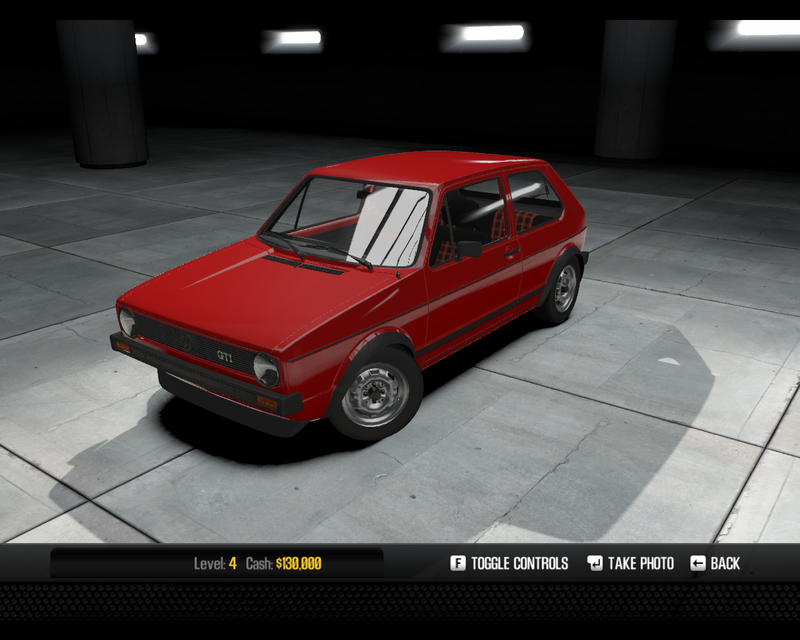 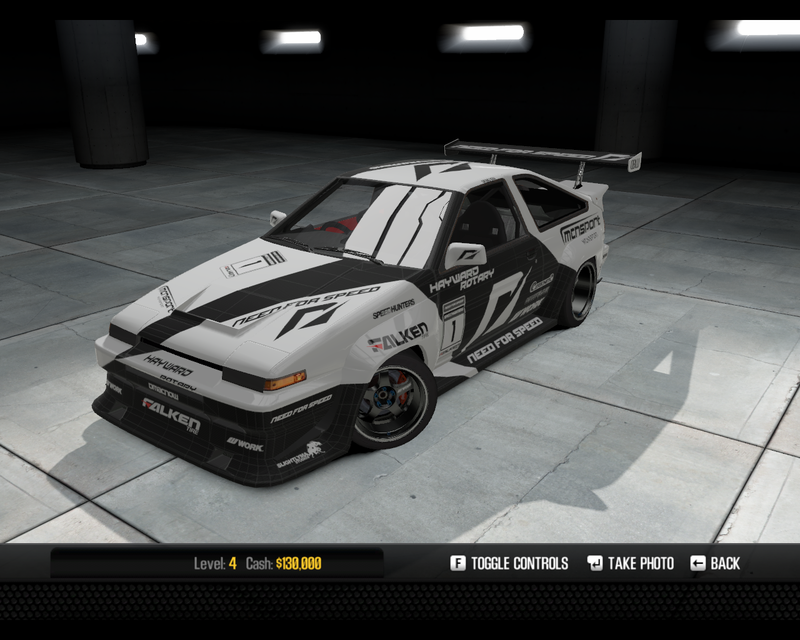 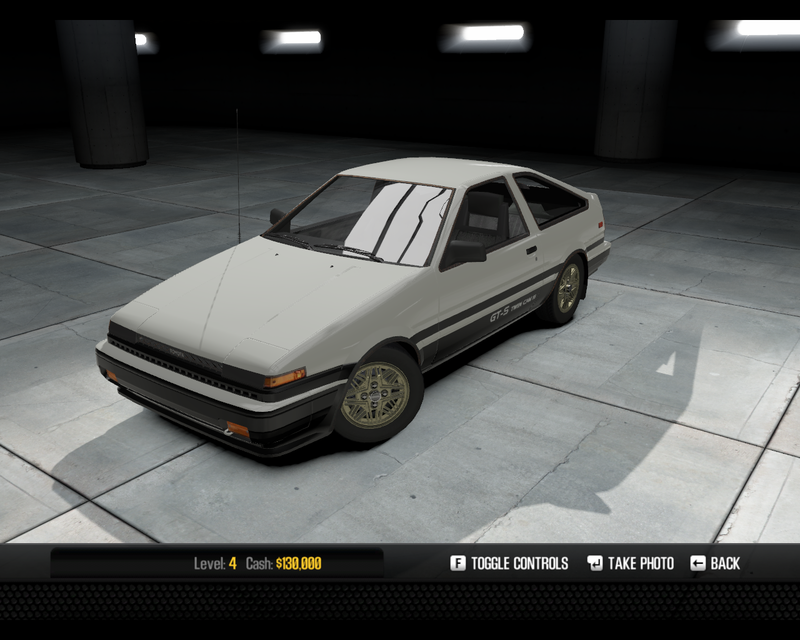 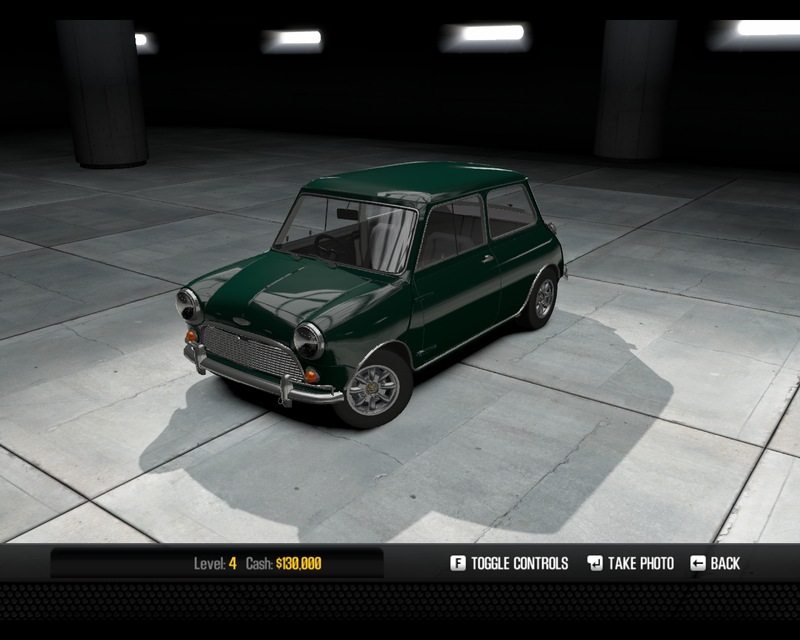 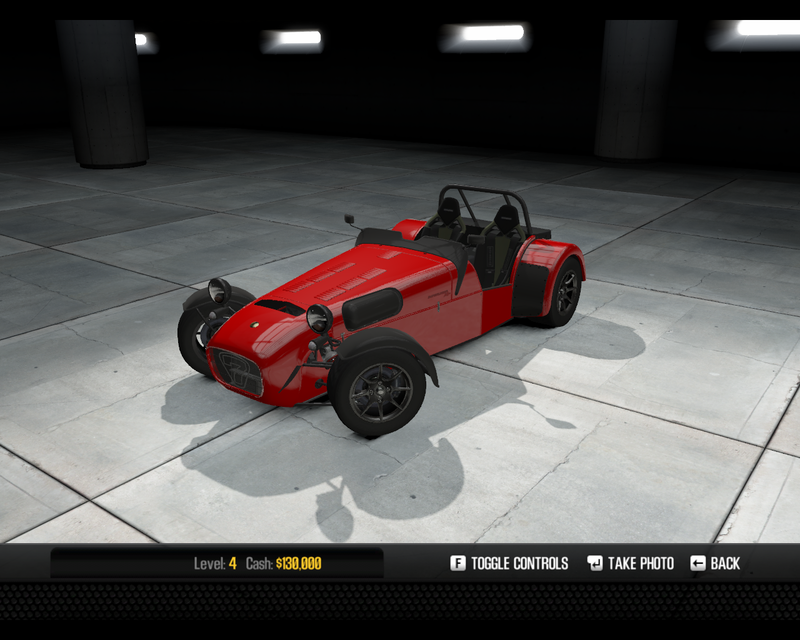 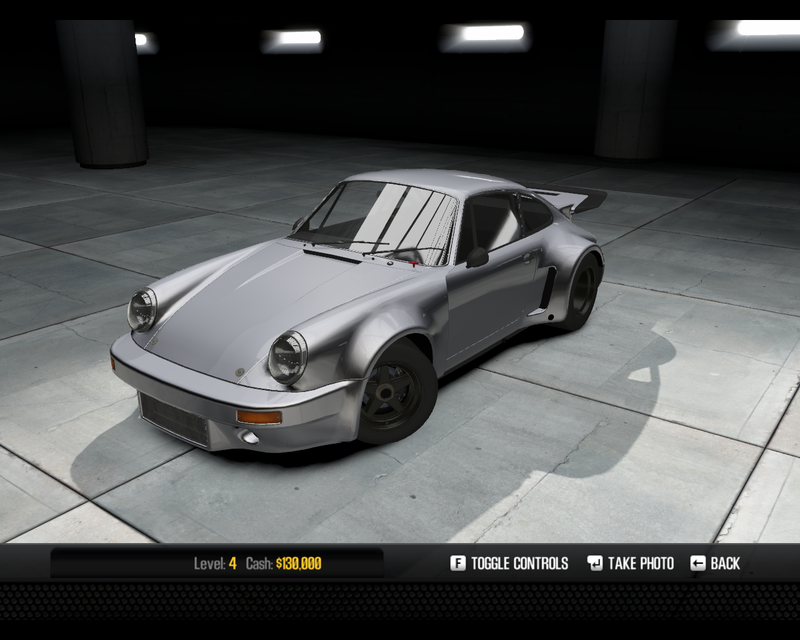 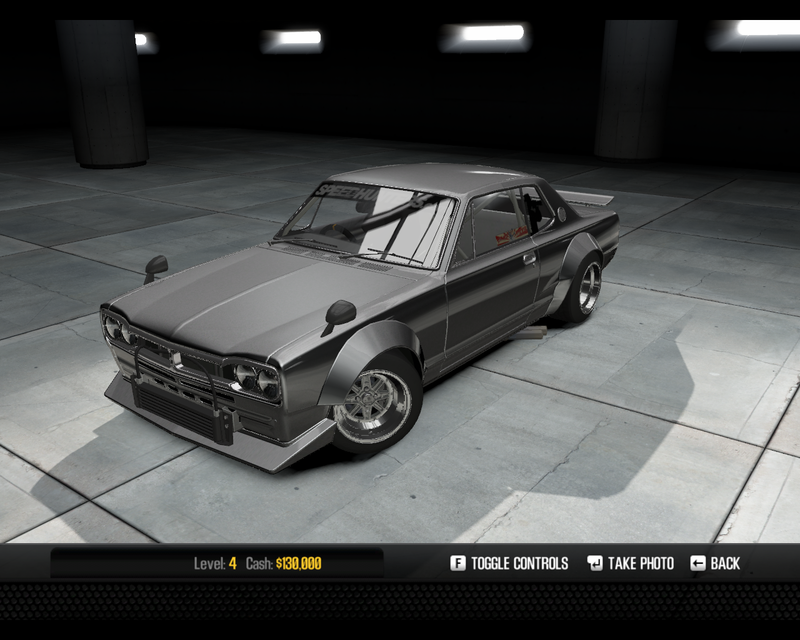 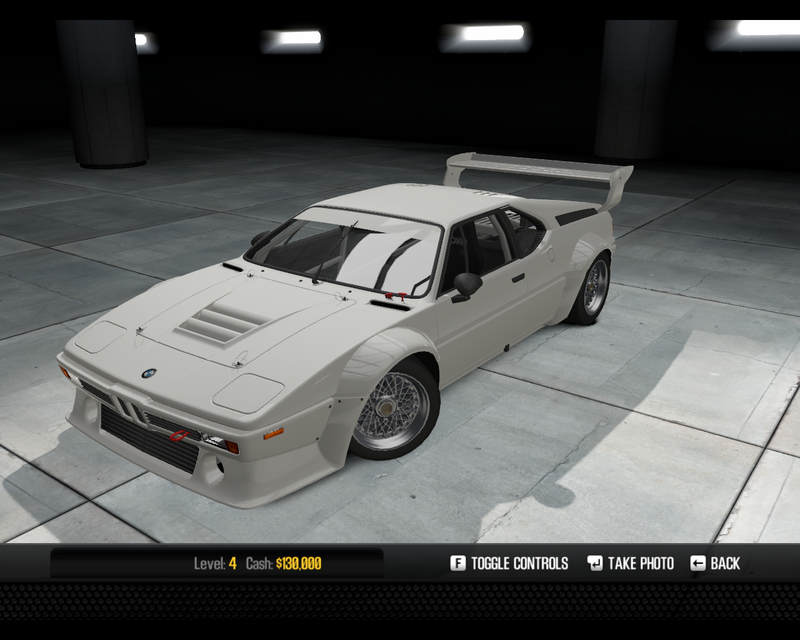 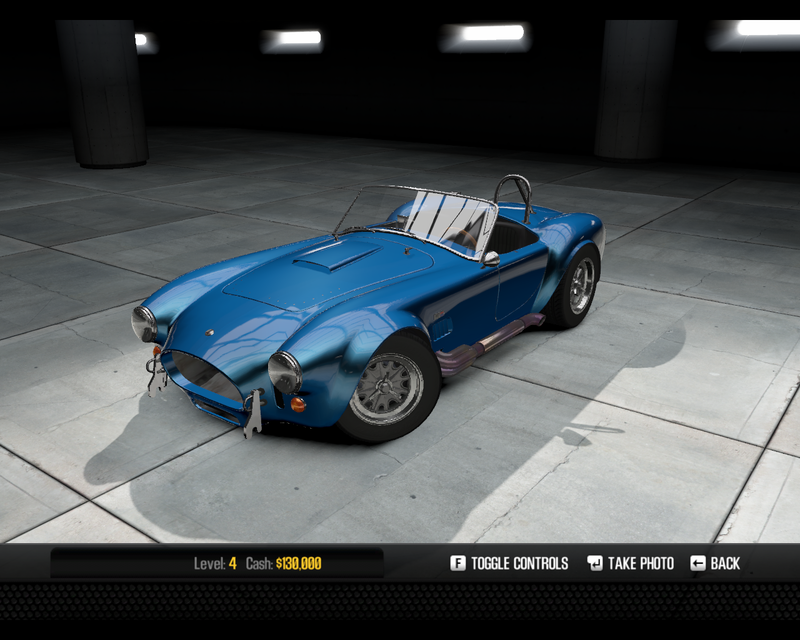 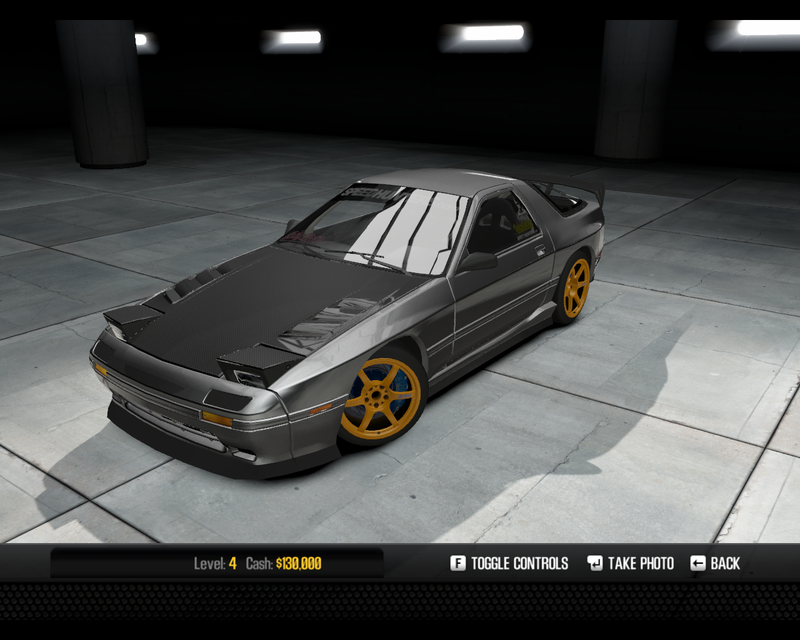 REWARD CAR: This is a car that only be unlocked as a reward for levelling up or for winning a certain race (see "reward cars" below). RIVAL CAR: This is a car that can only be unlocked by beating the rival who owns the car (see "rival cars" below). DLC: These cars are only available through downloadable content (see SHIFT 2 Unleashed DLC for more information on downloadable content). DLC / RIVAL: These cars are only available through downloadable content AND the player must beat the rival to unlock the car.